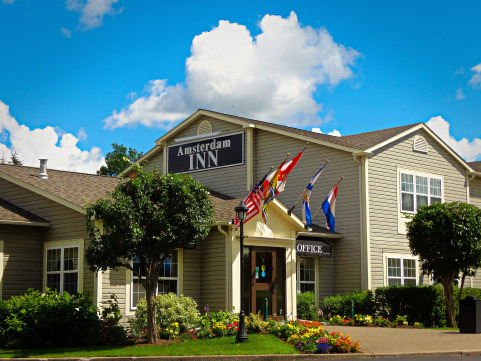 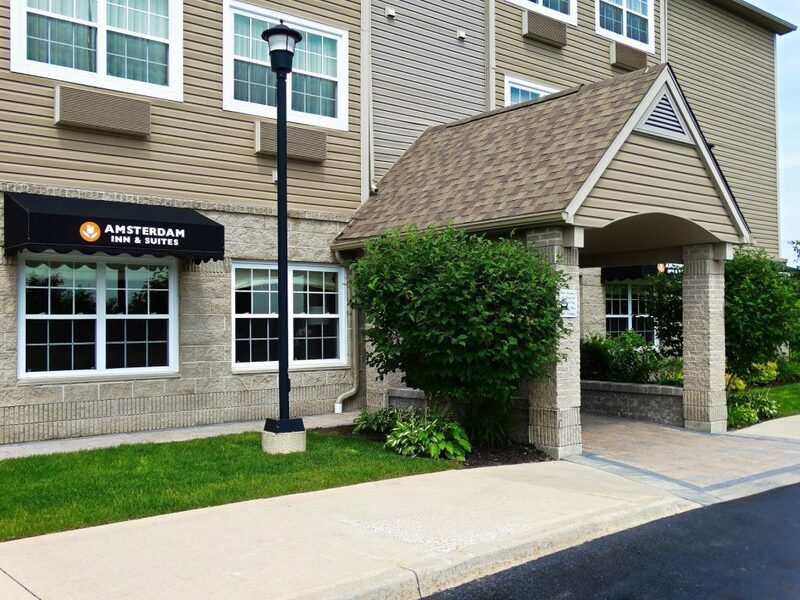 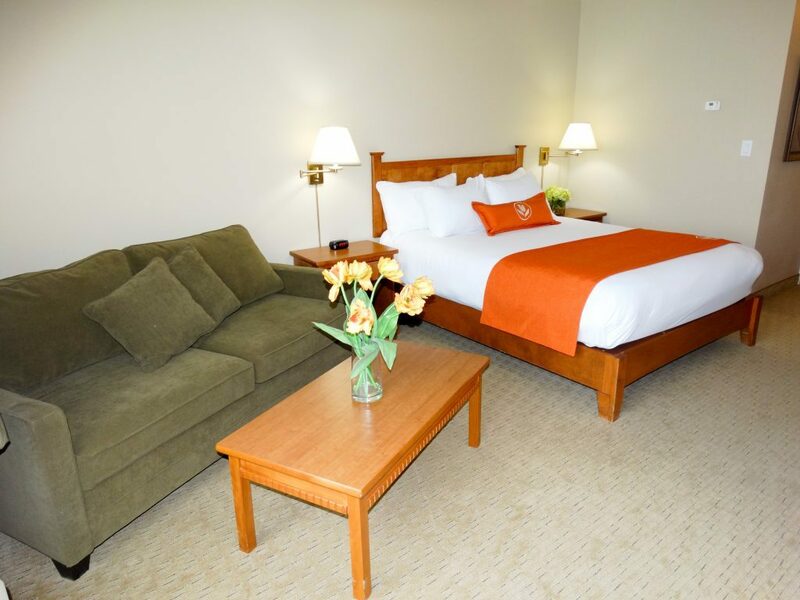 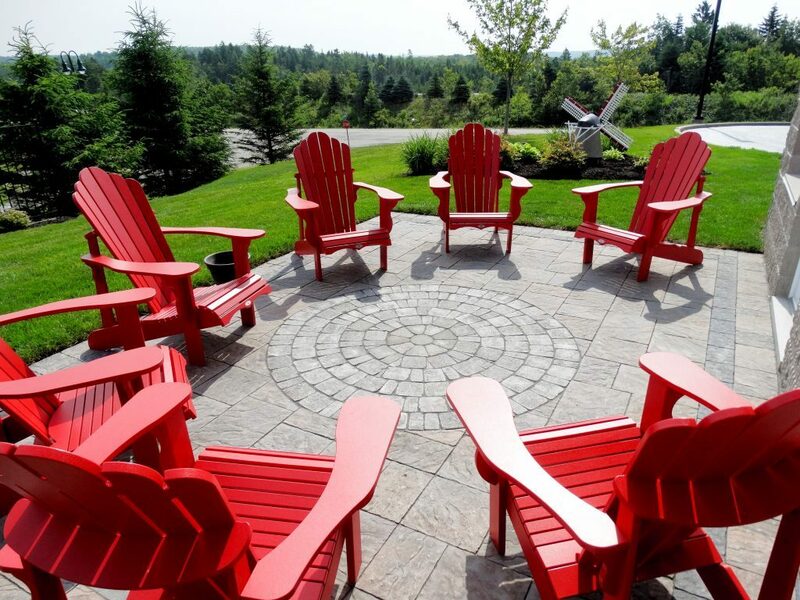 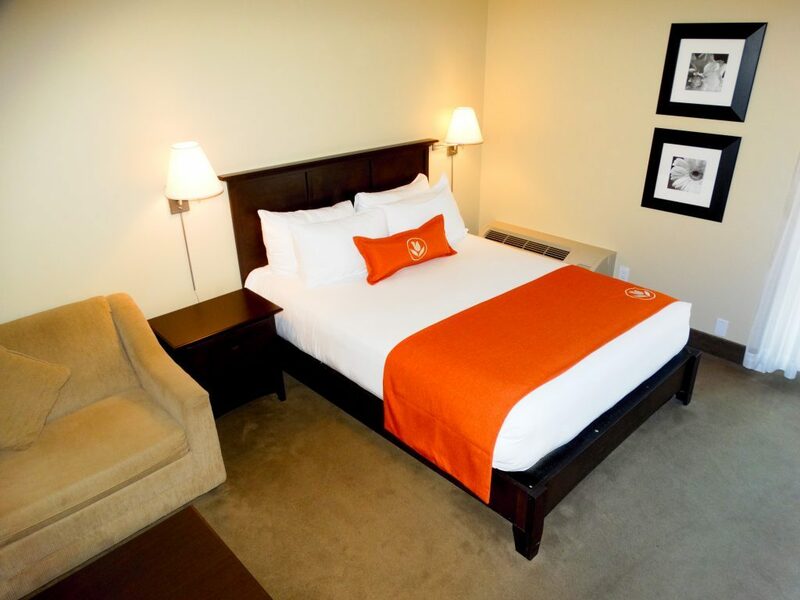 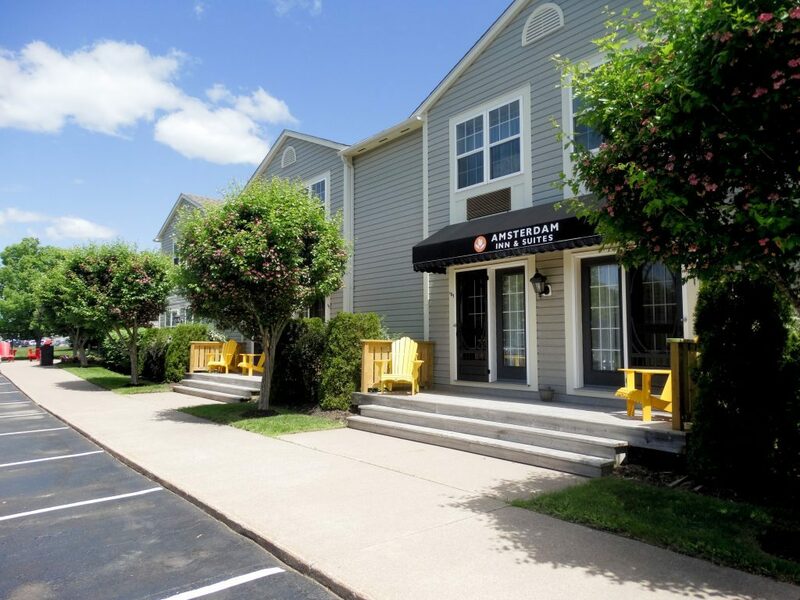 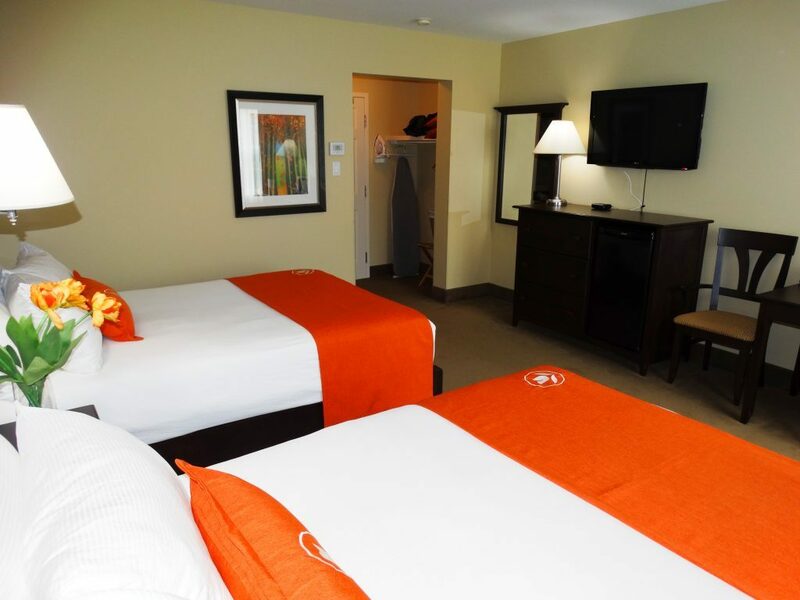 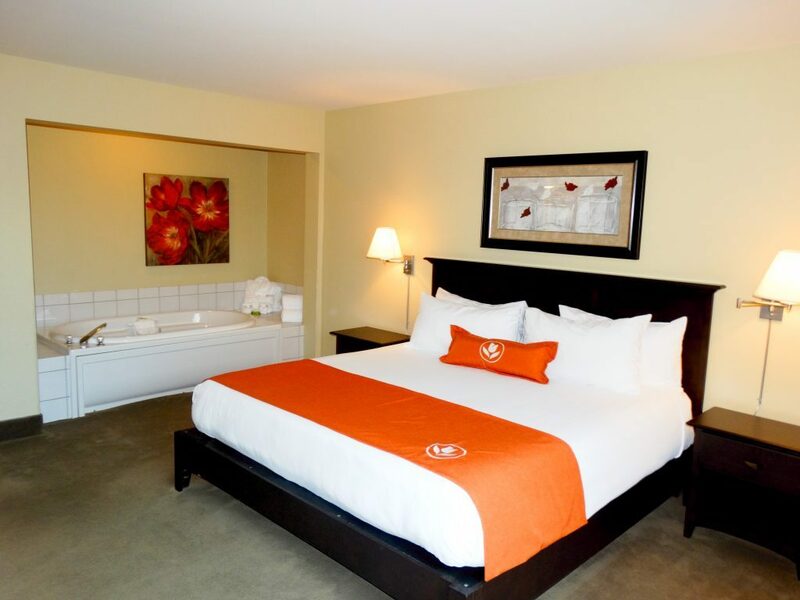 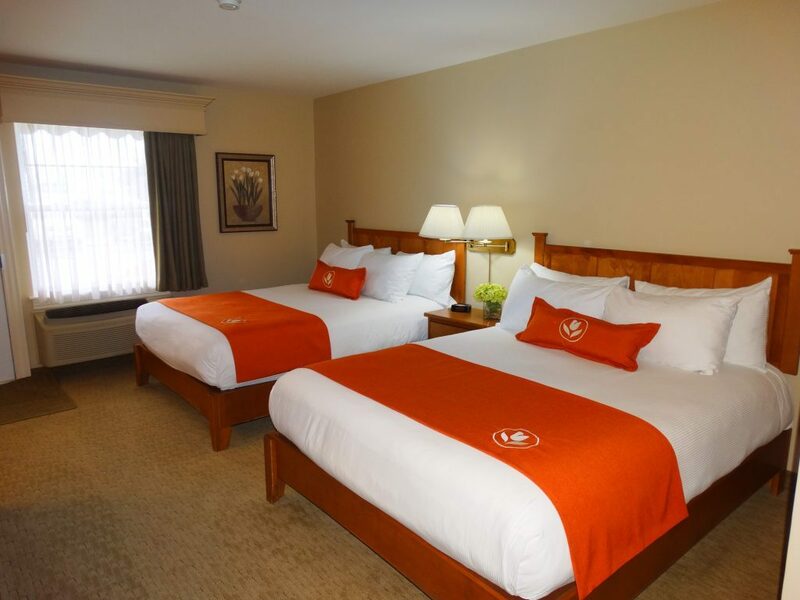 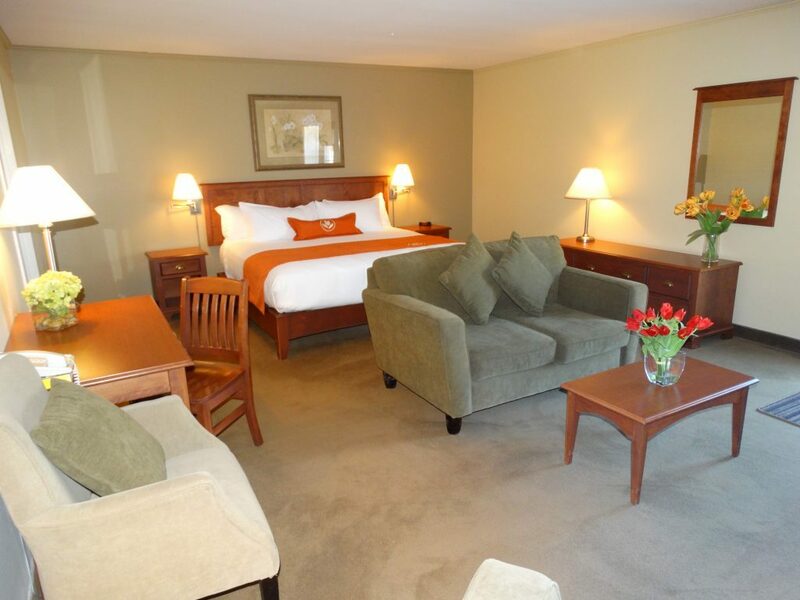 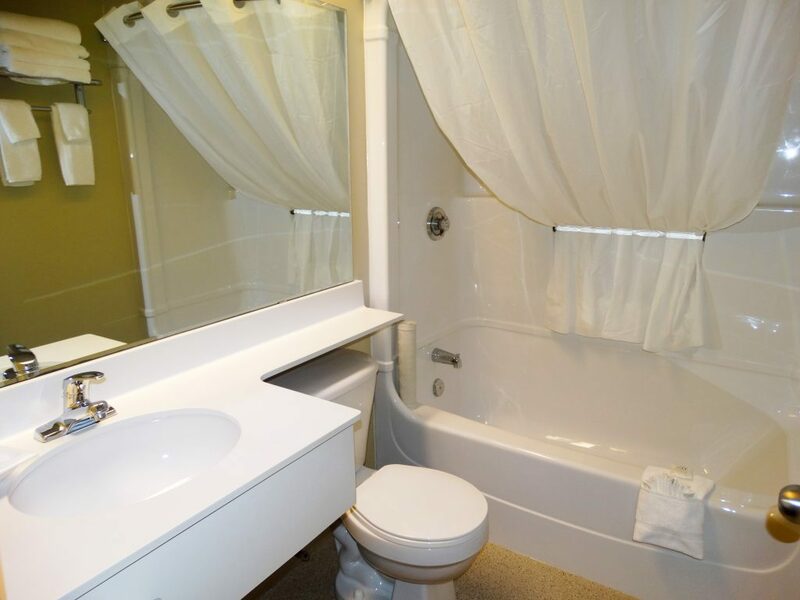 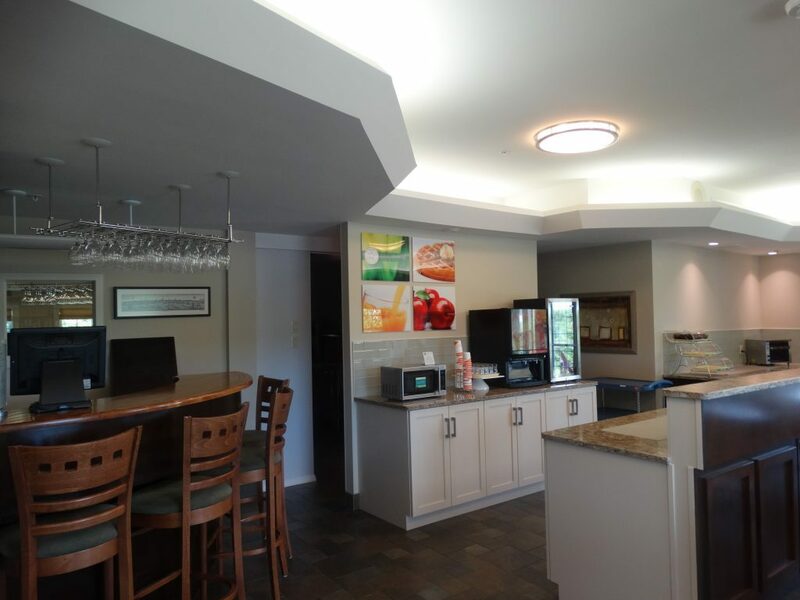 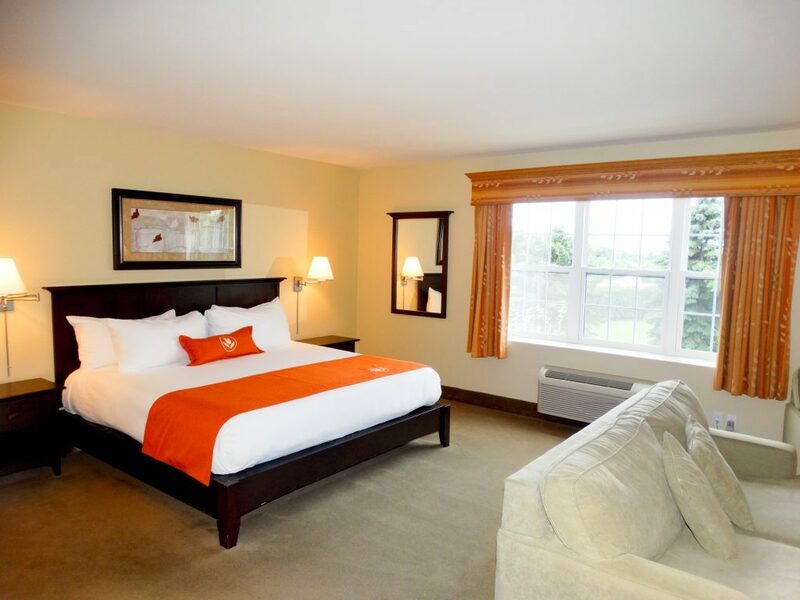 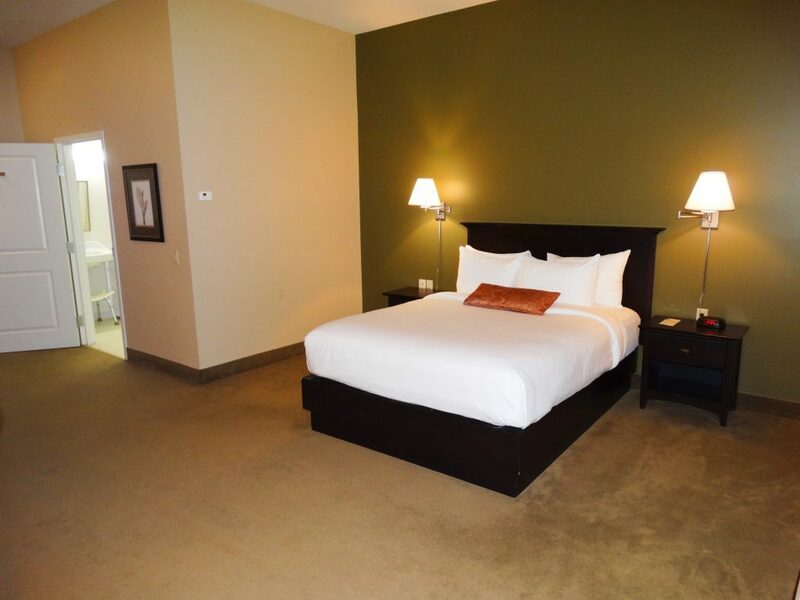 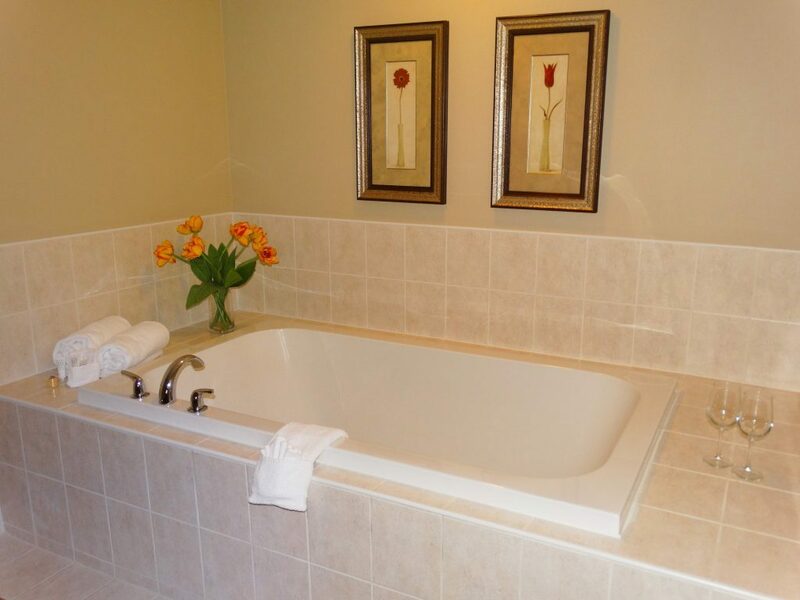 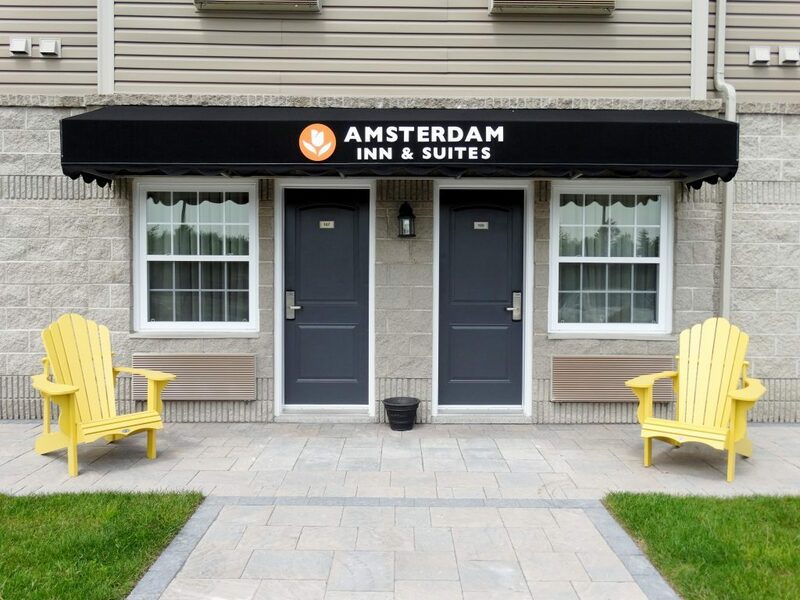 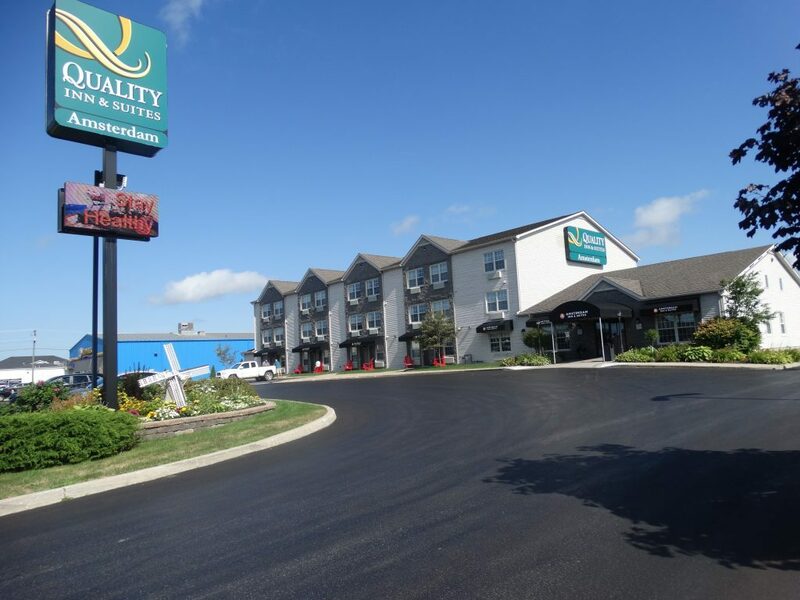 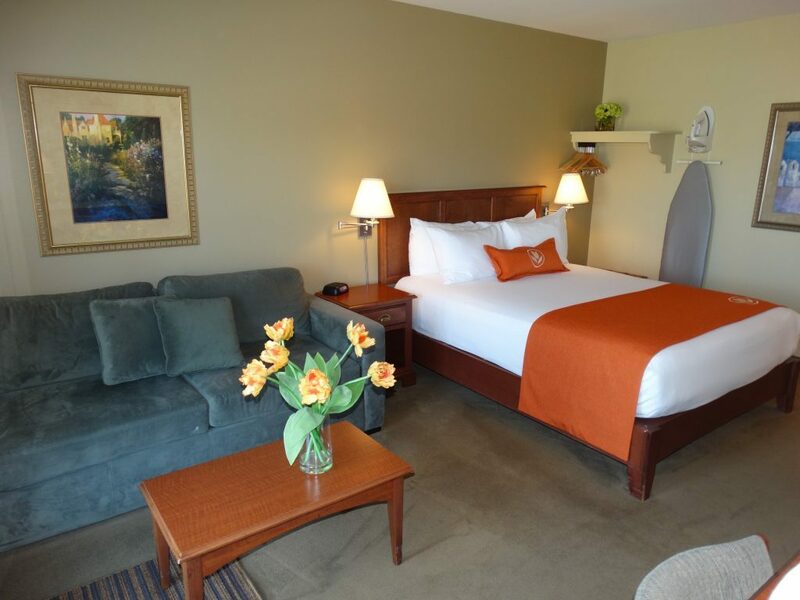 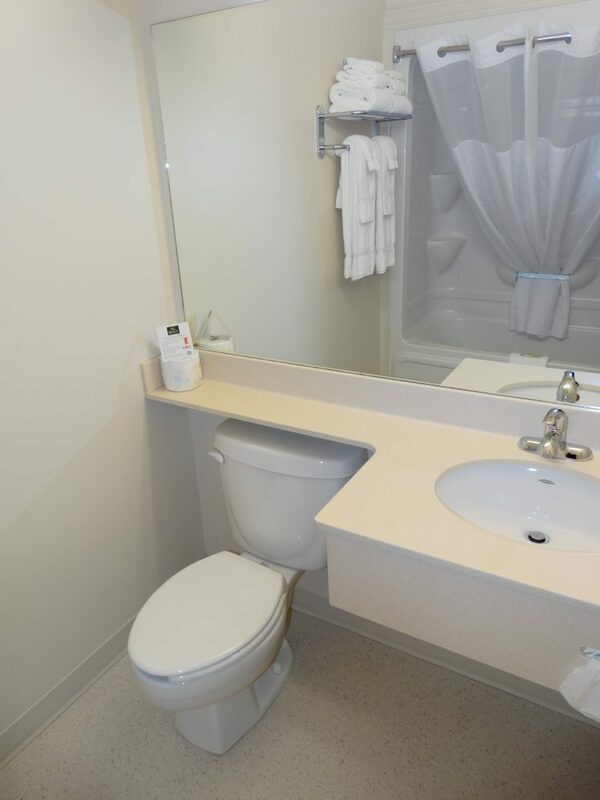 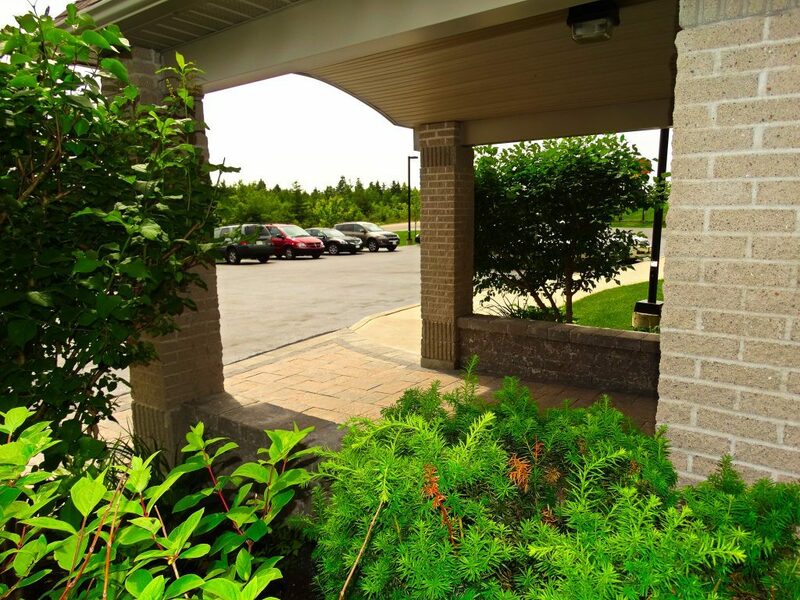 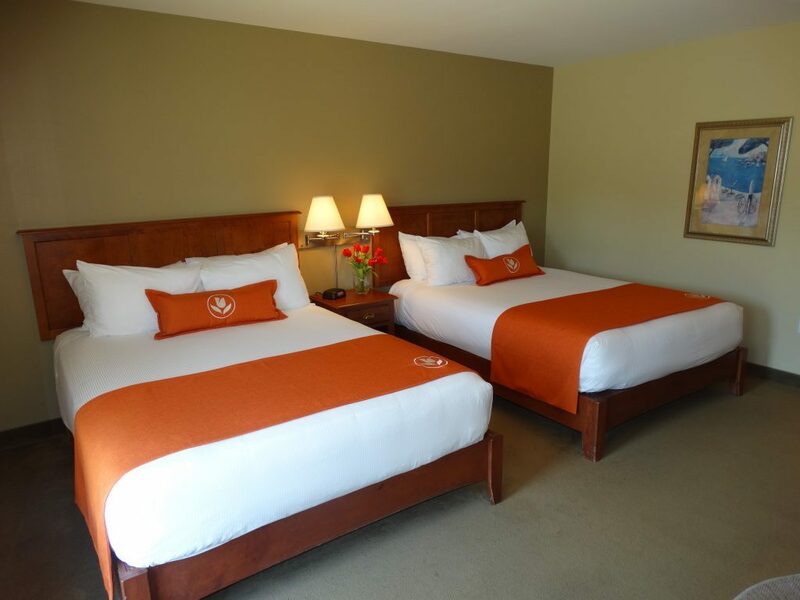 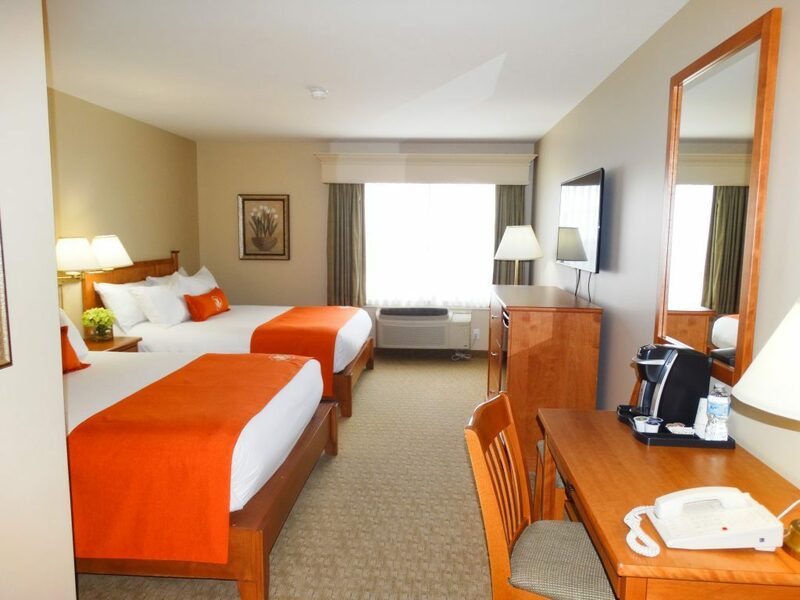 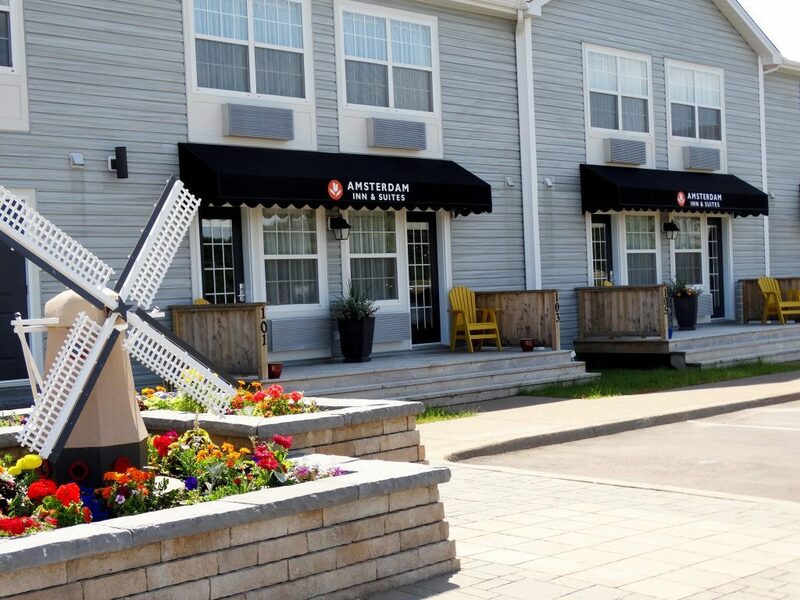 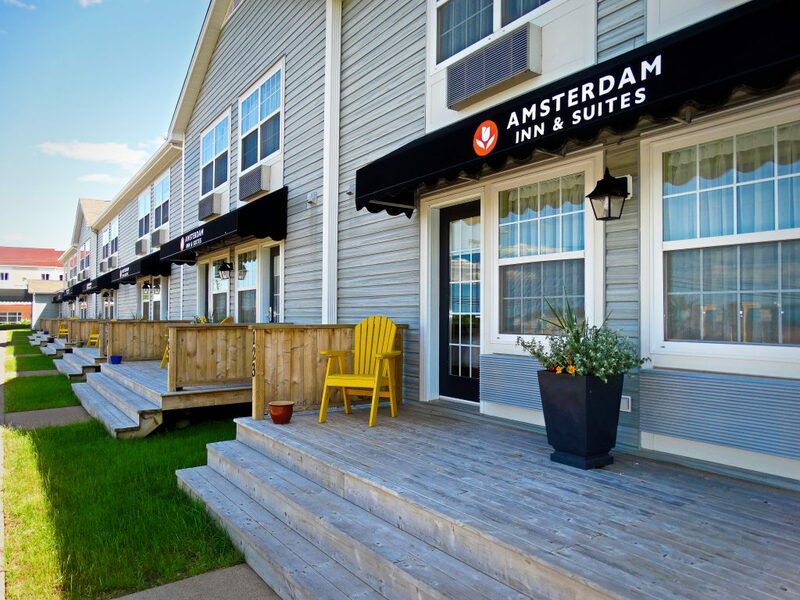 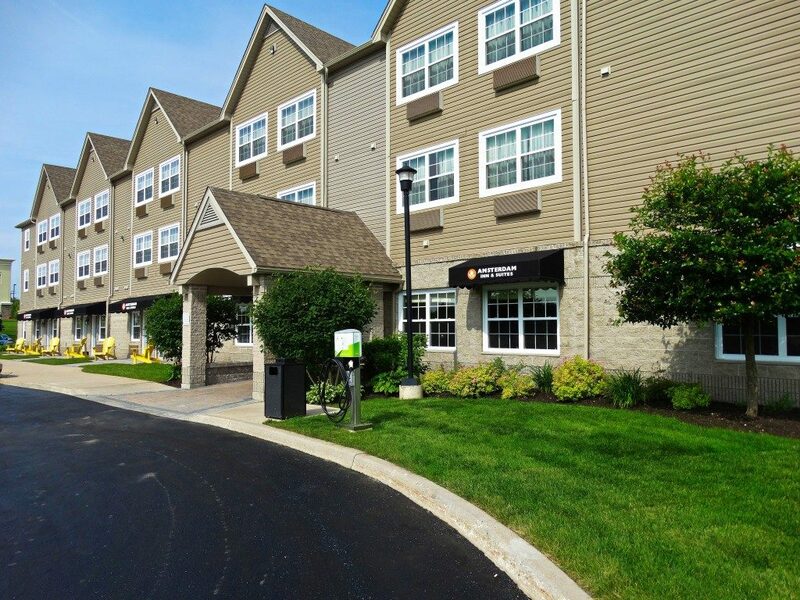 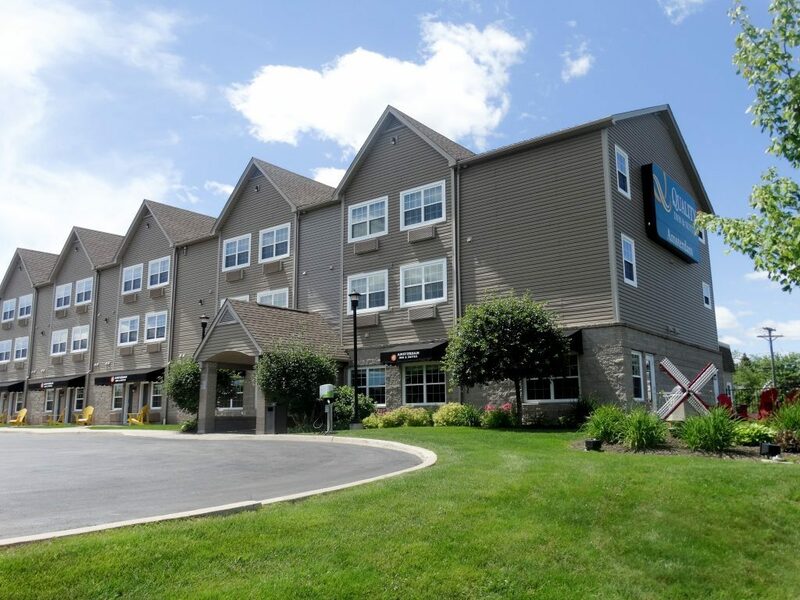 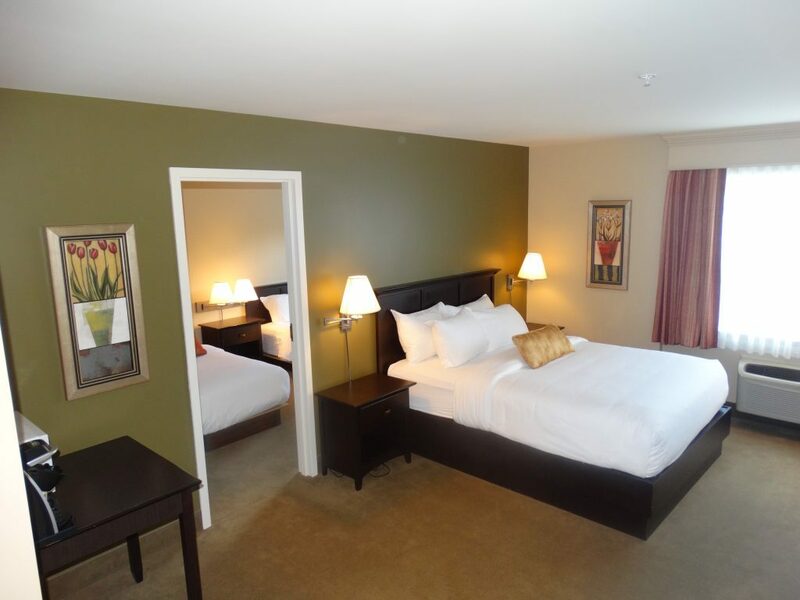 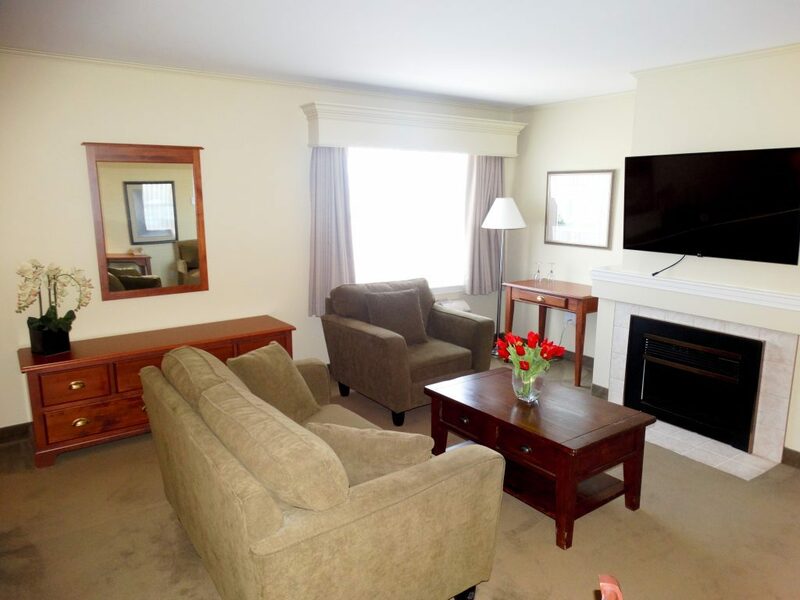 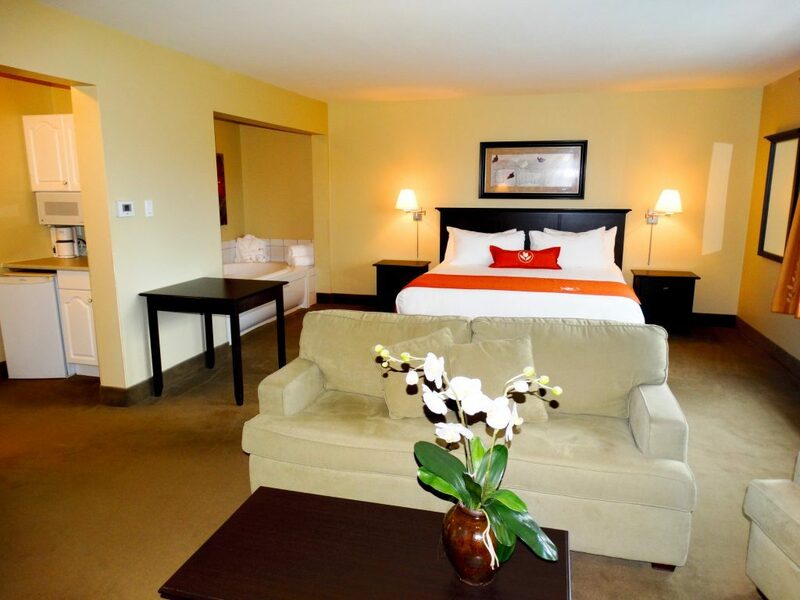 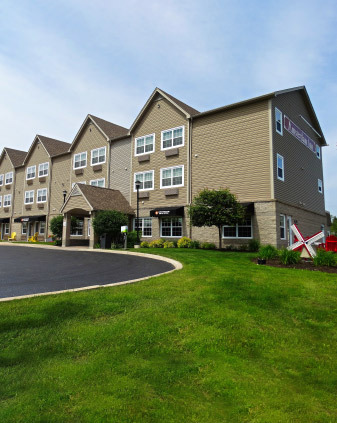 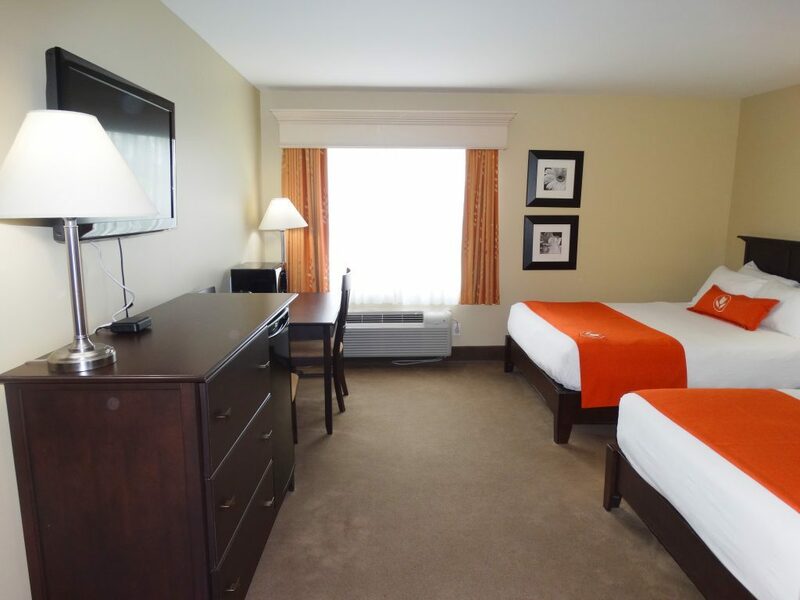 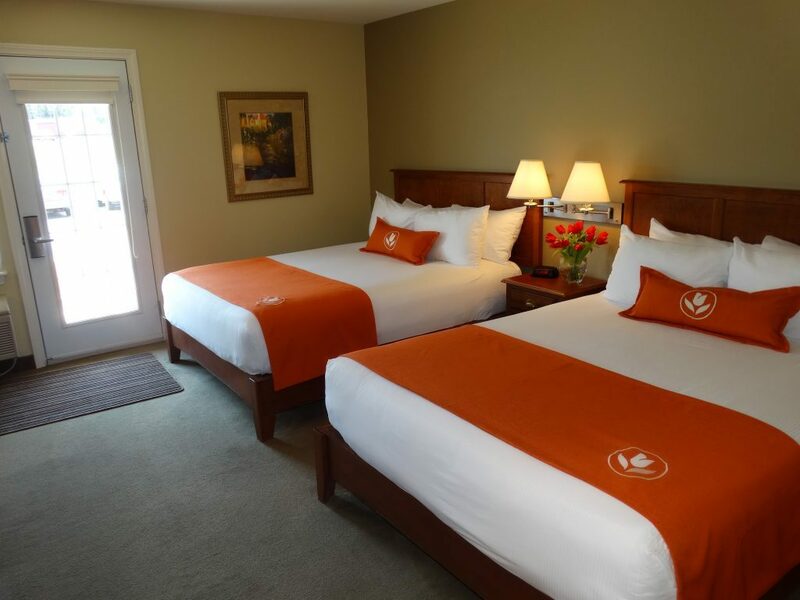 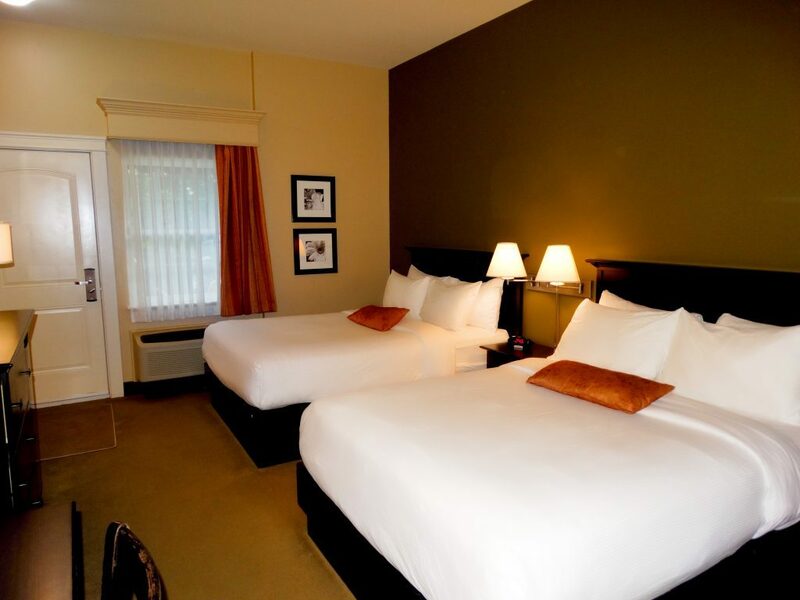 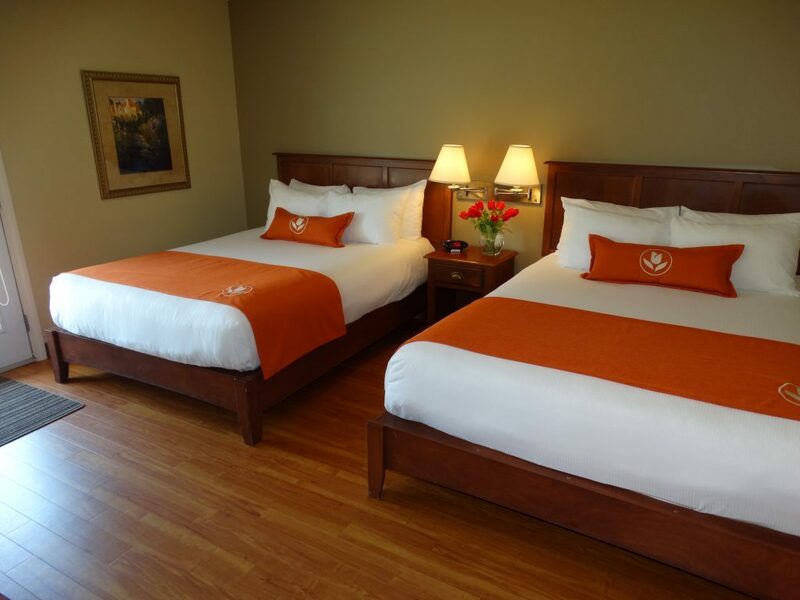 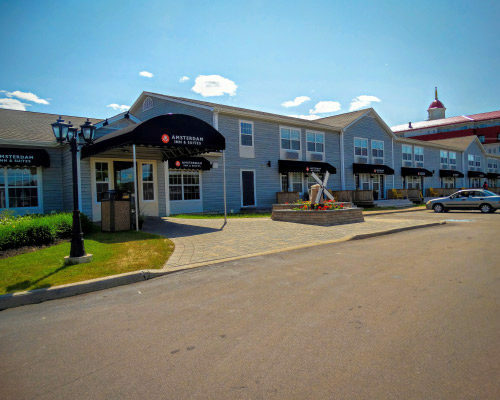 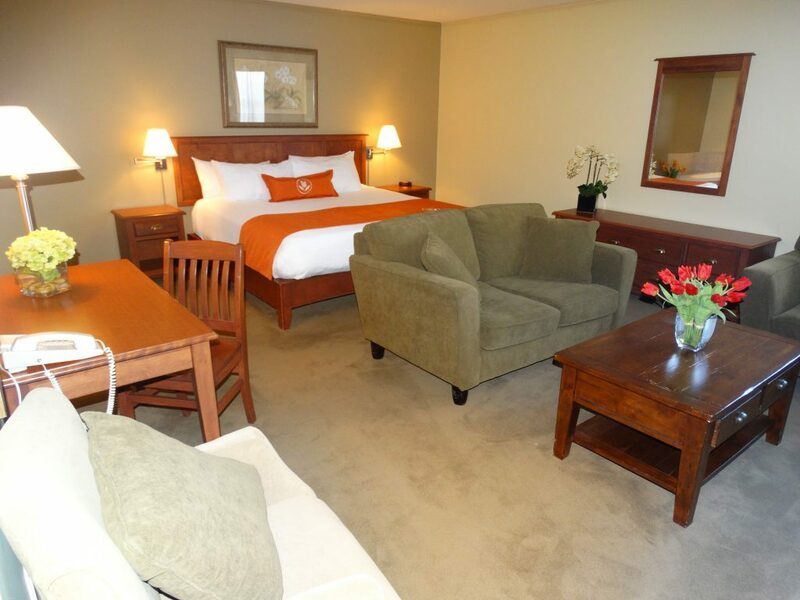 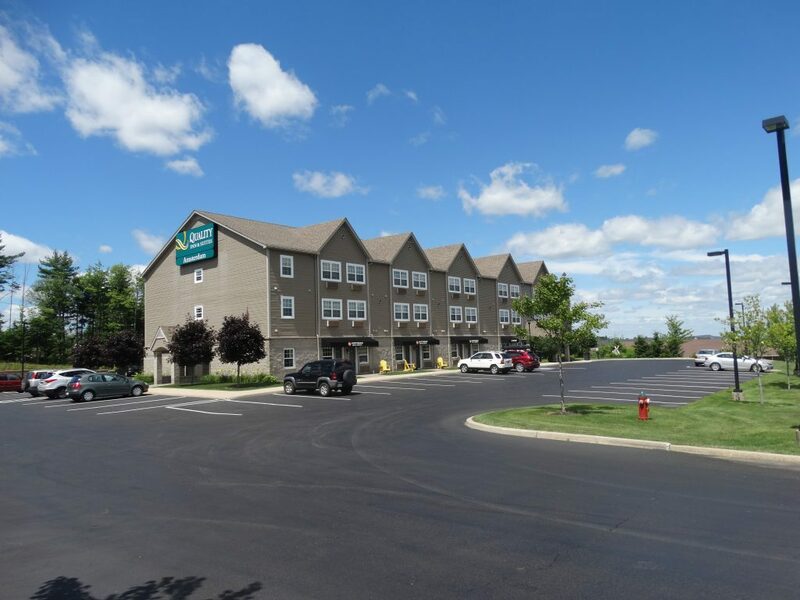 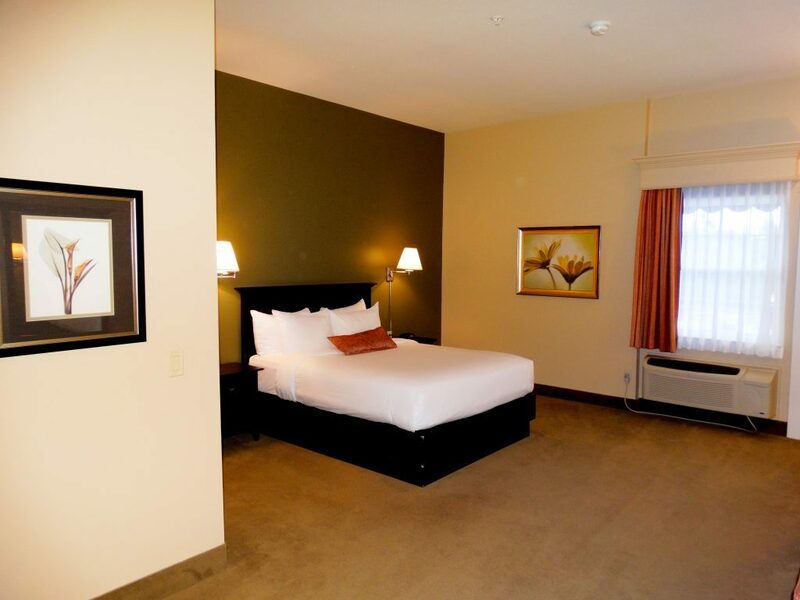 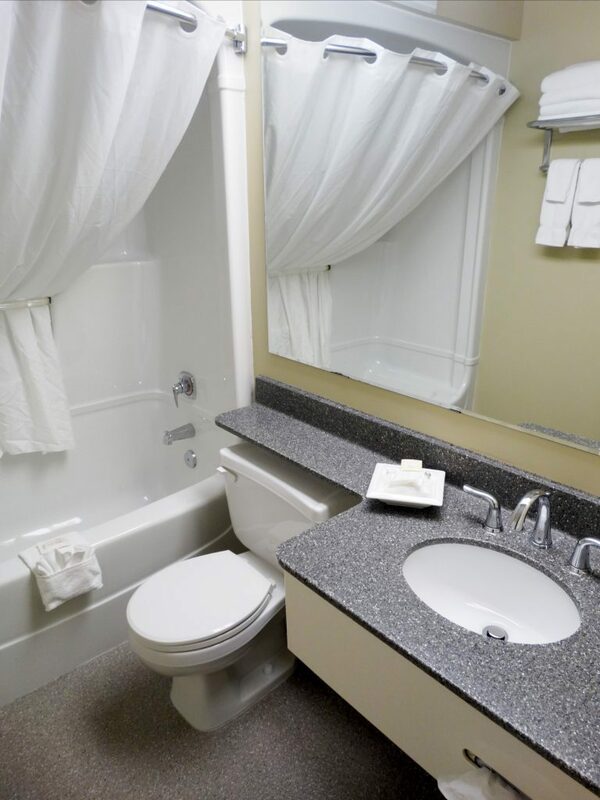 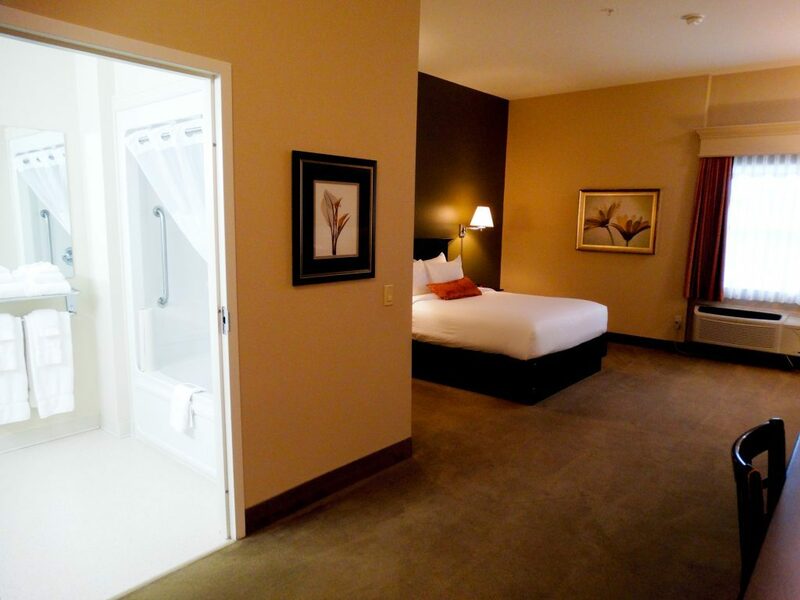 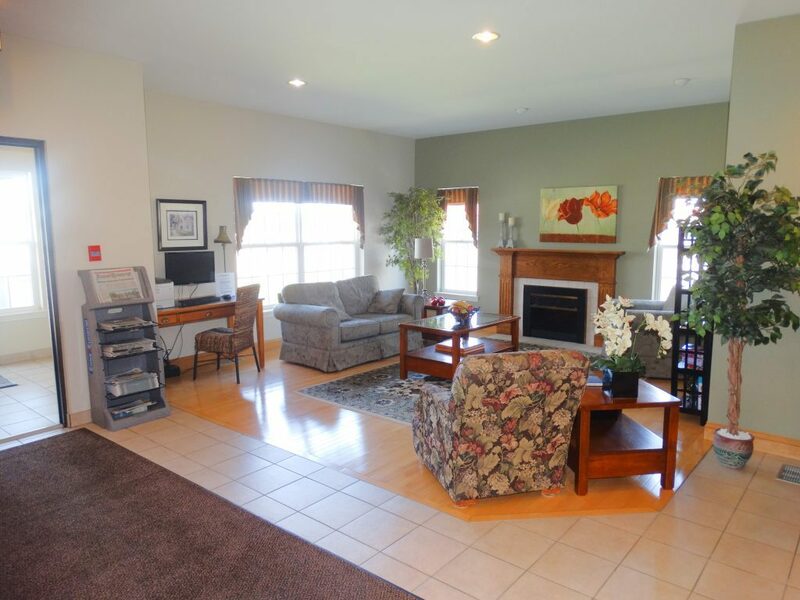 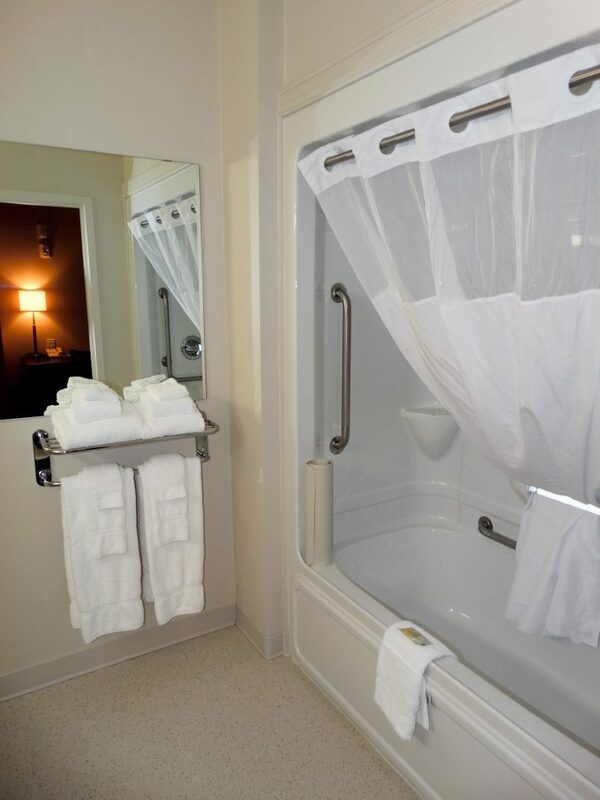 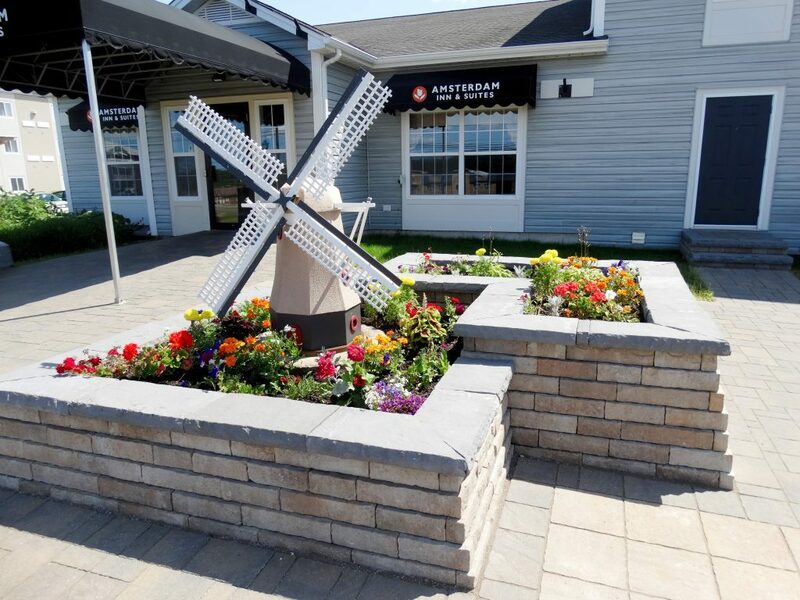 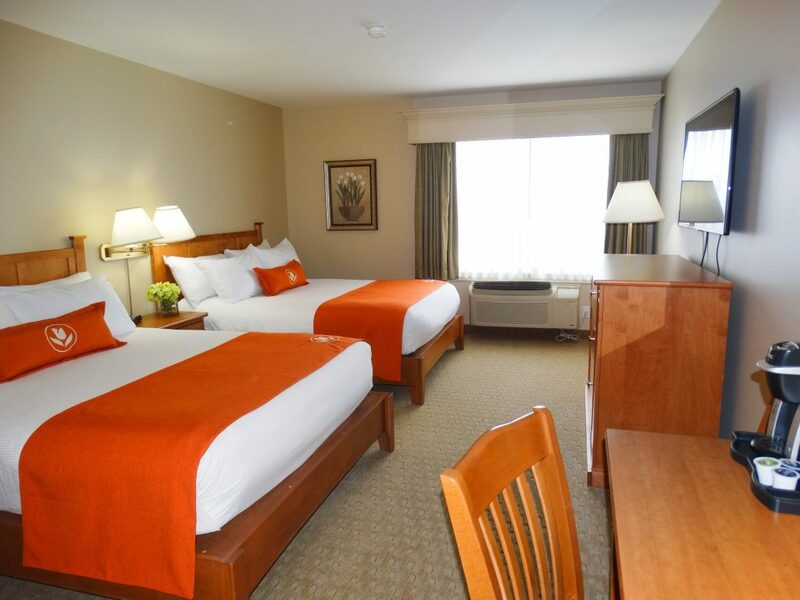 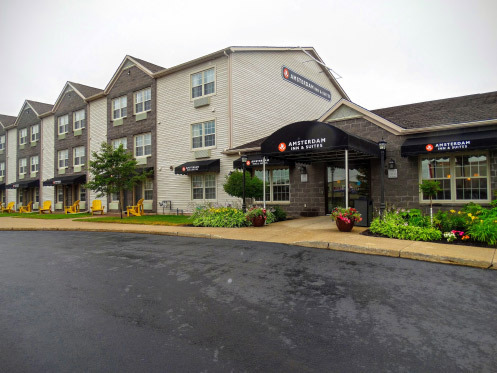 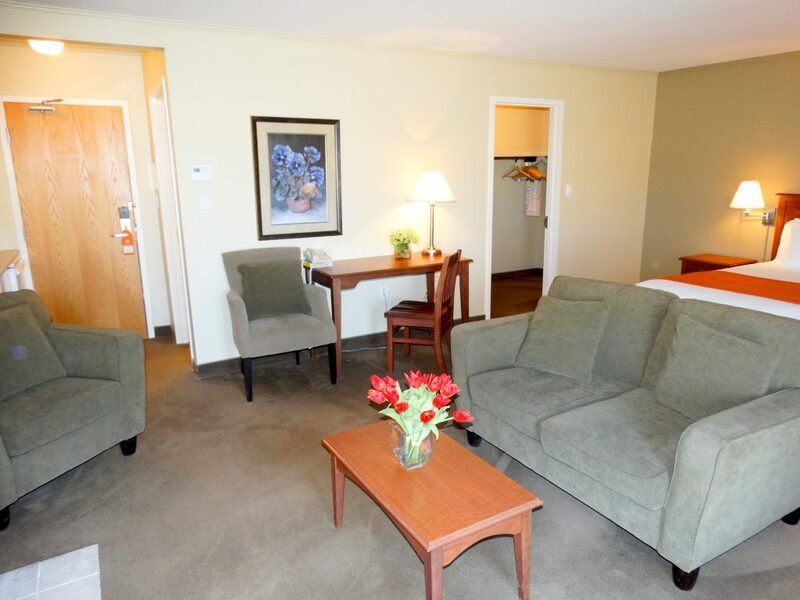 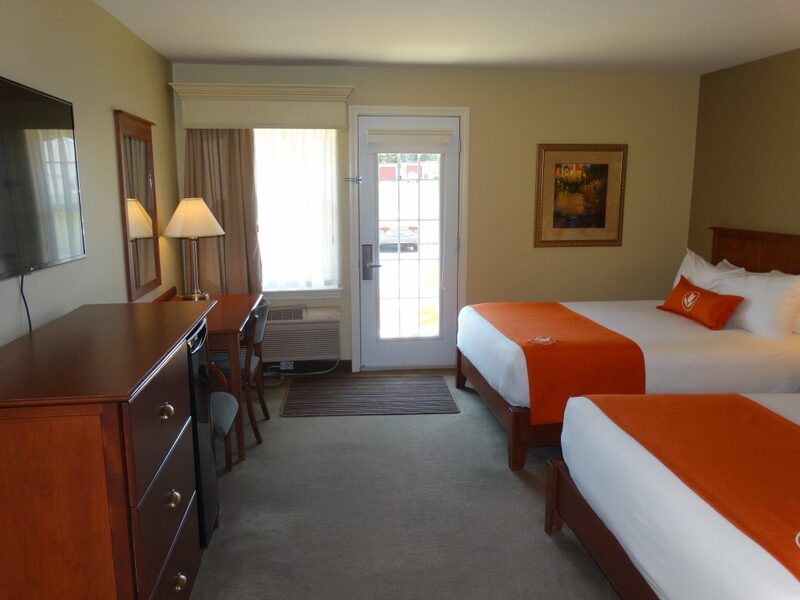 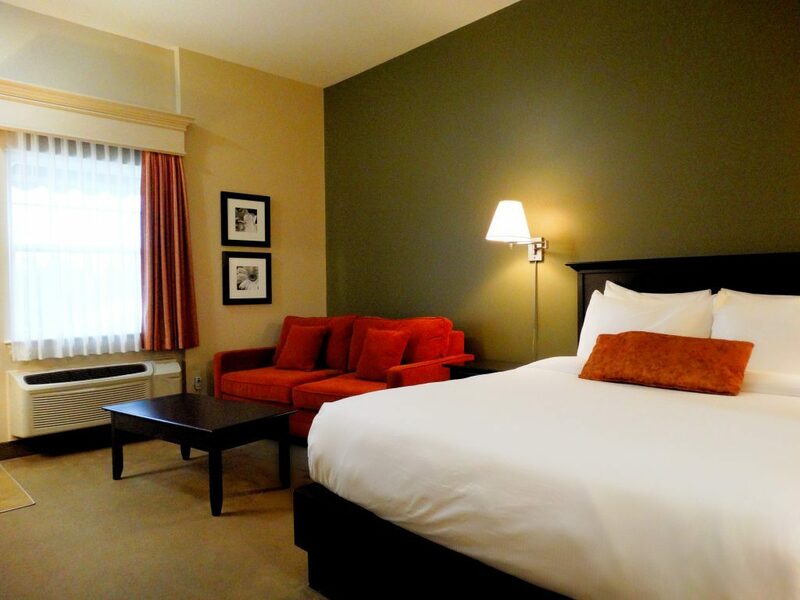 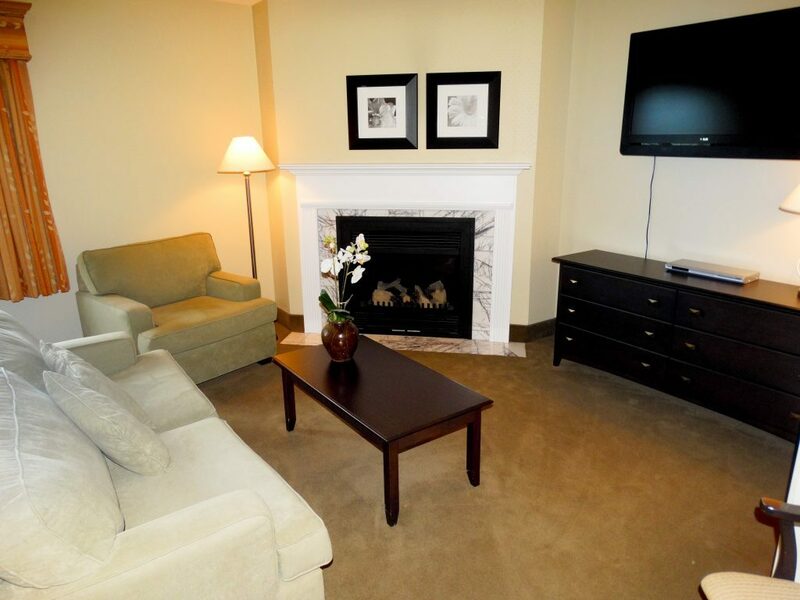 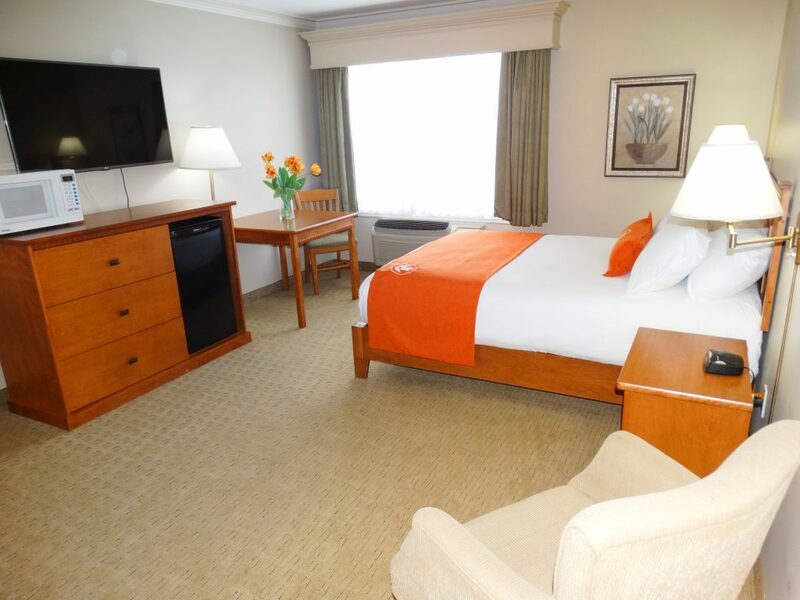 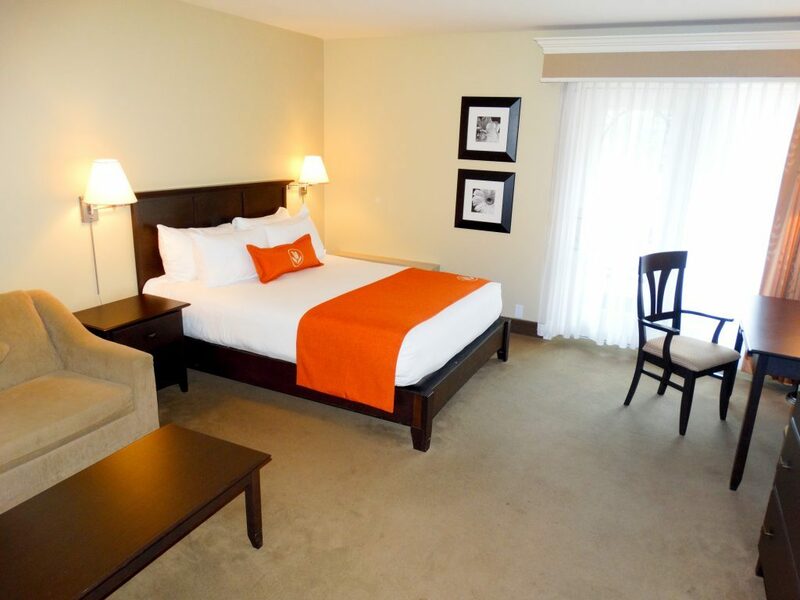 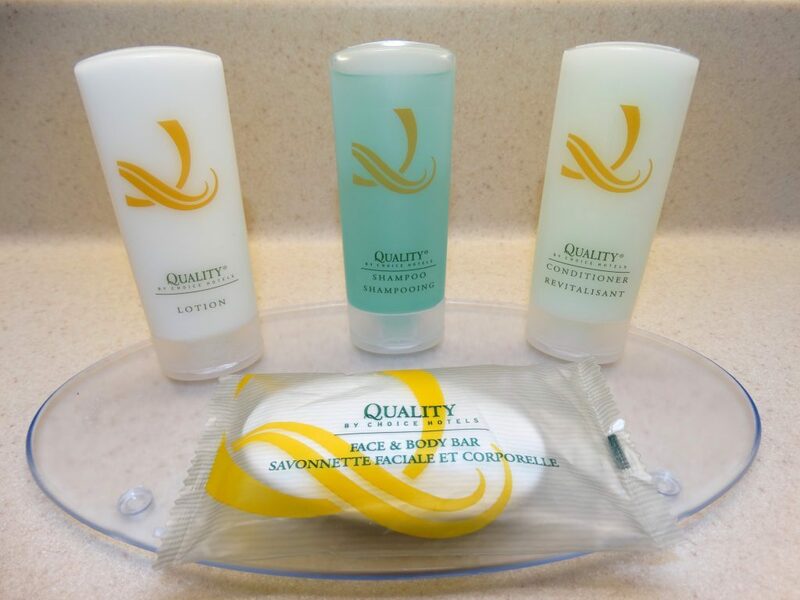 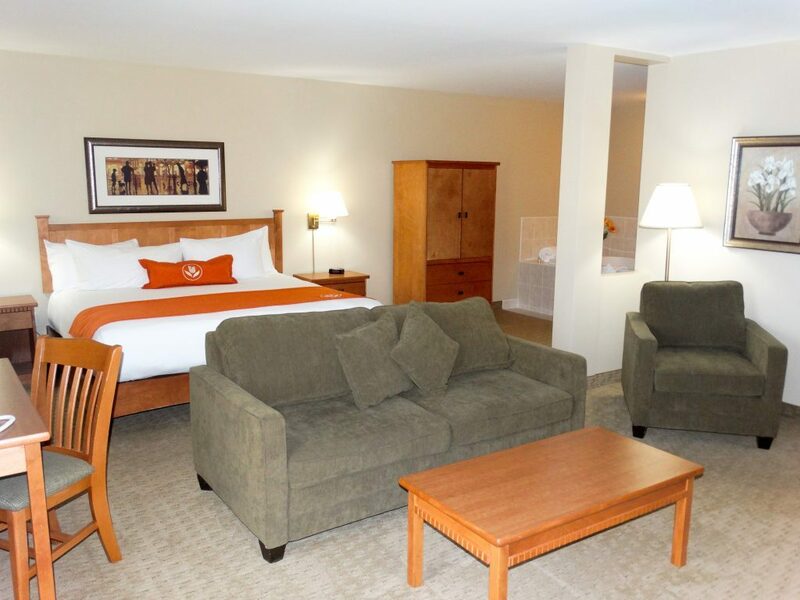 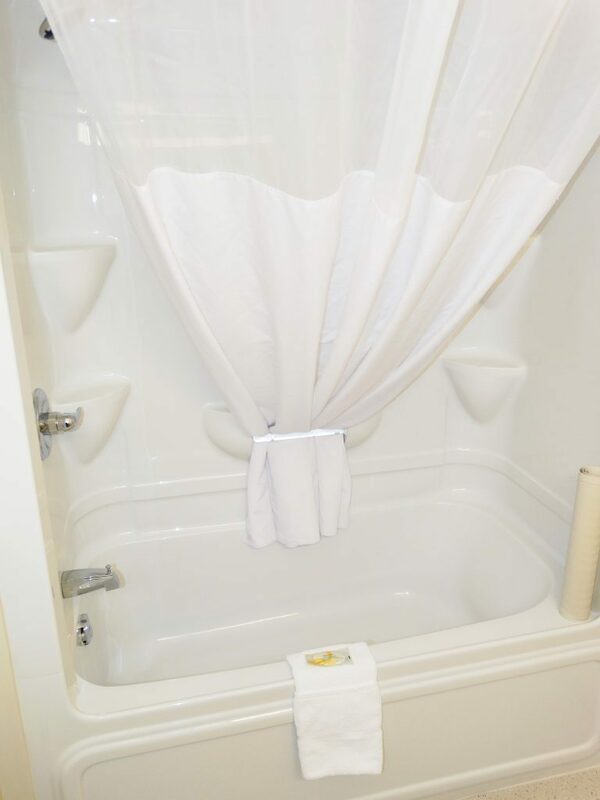 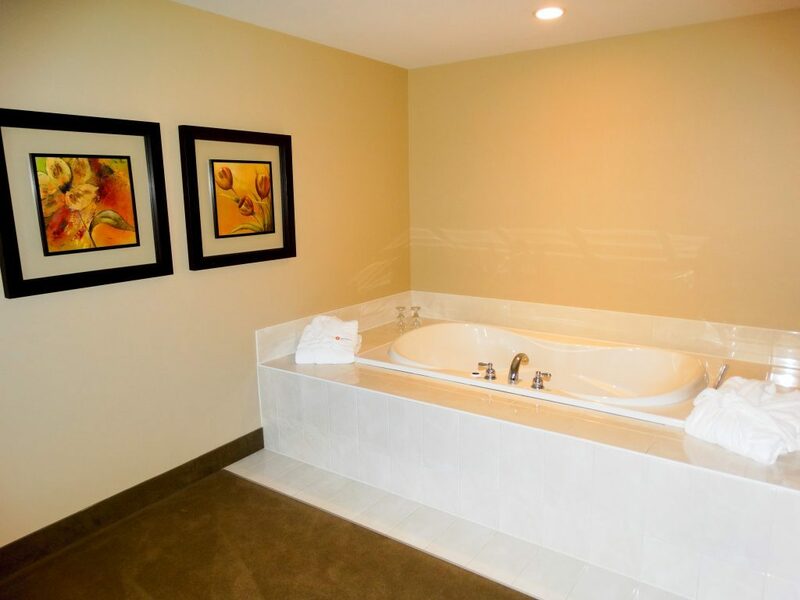 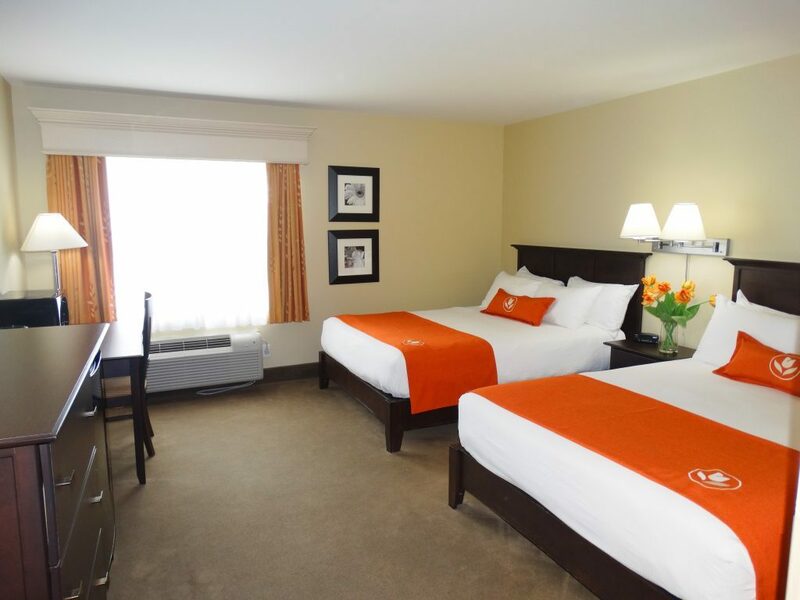 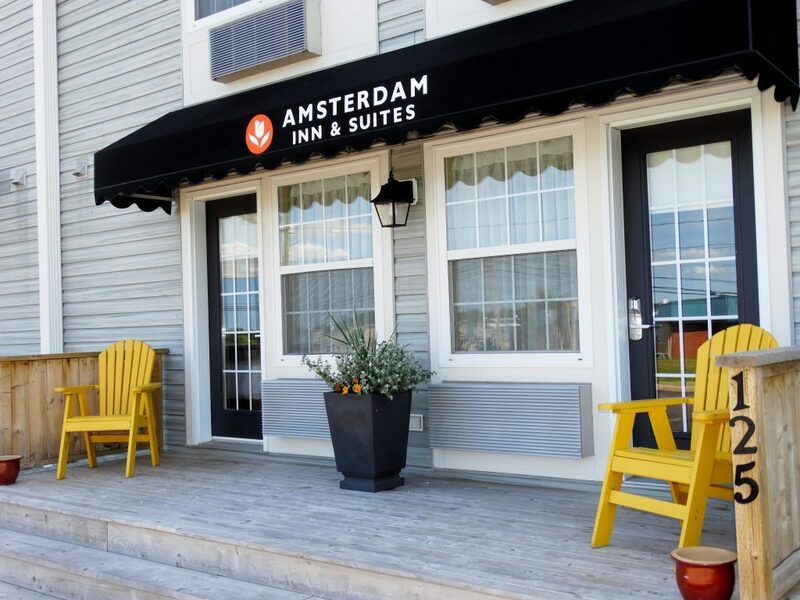 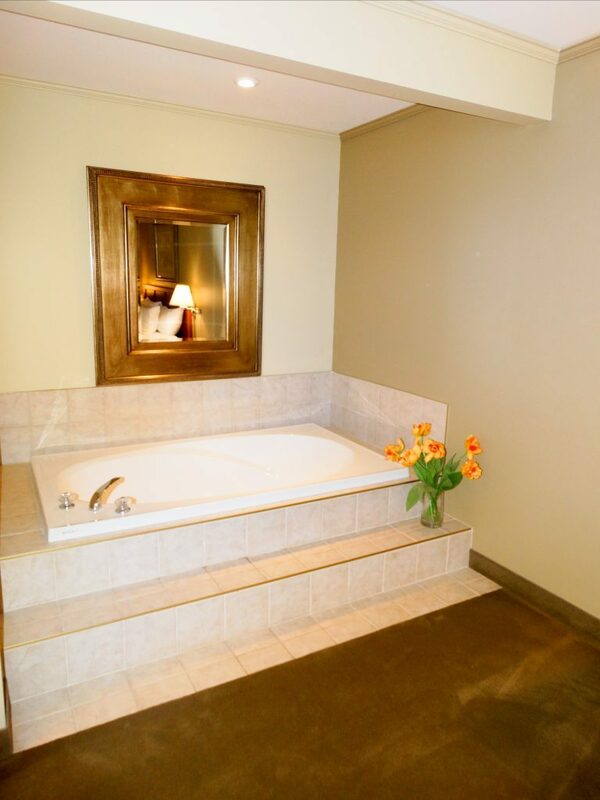 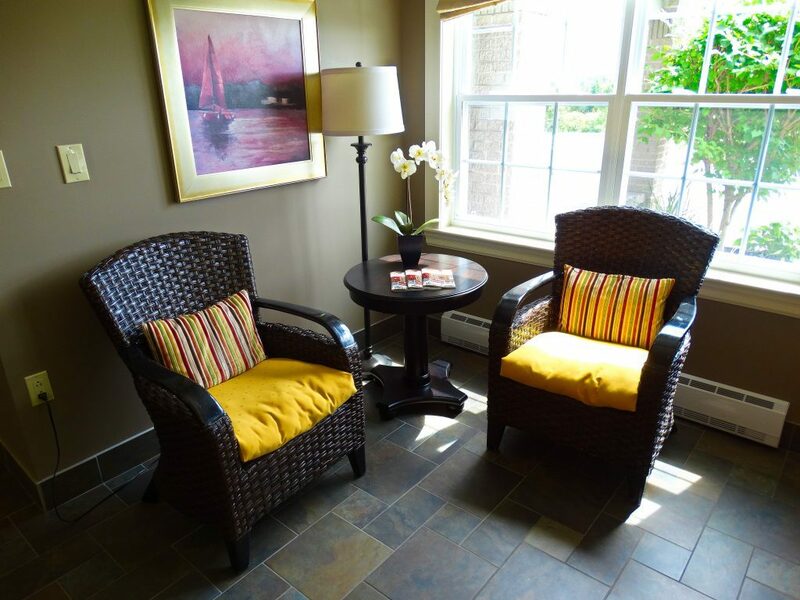 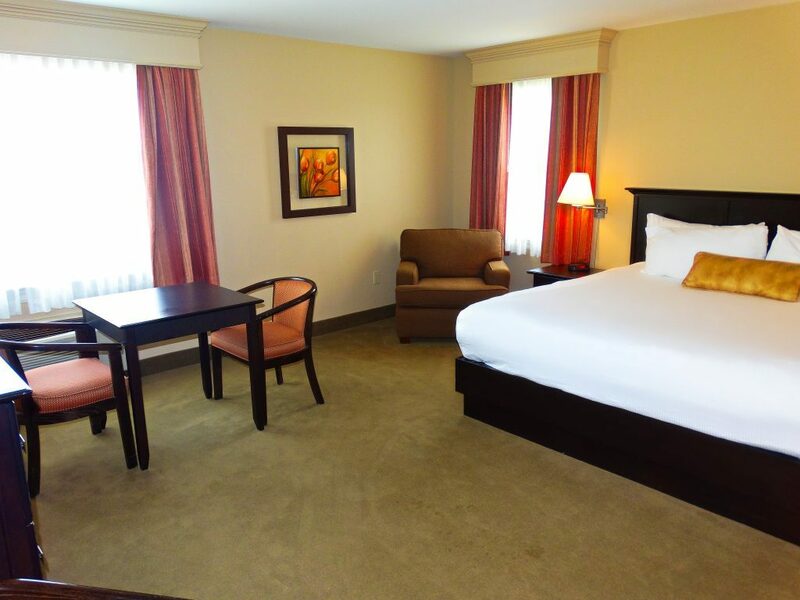 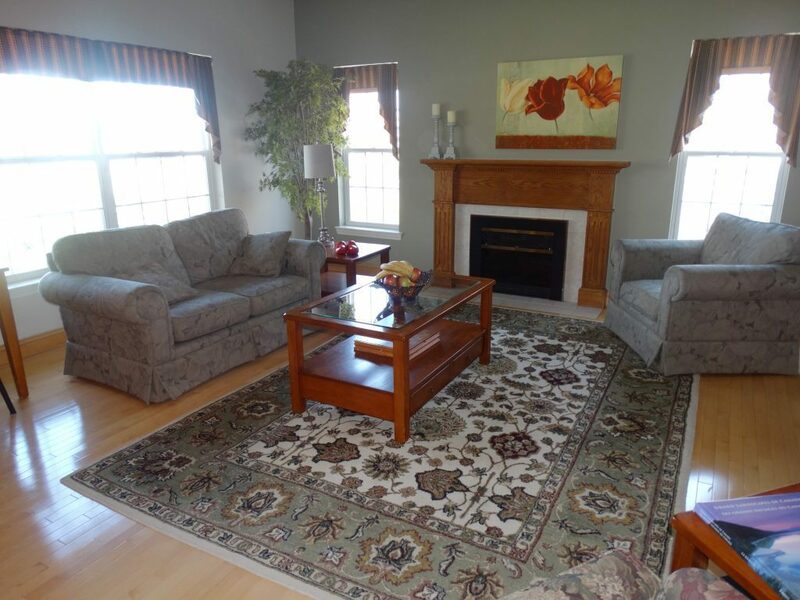 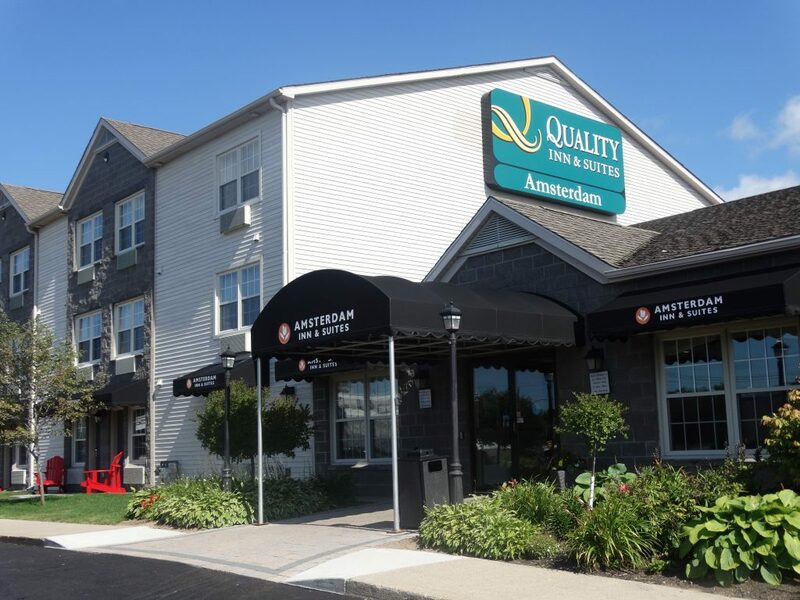 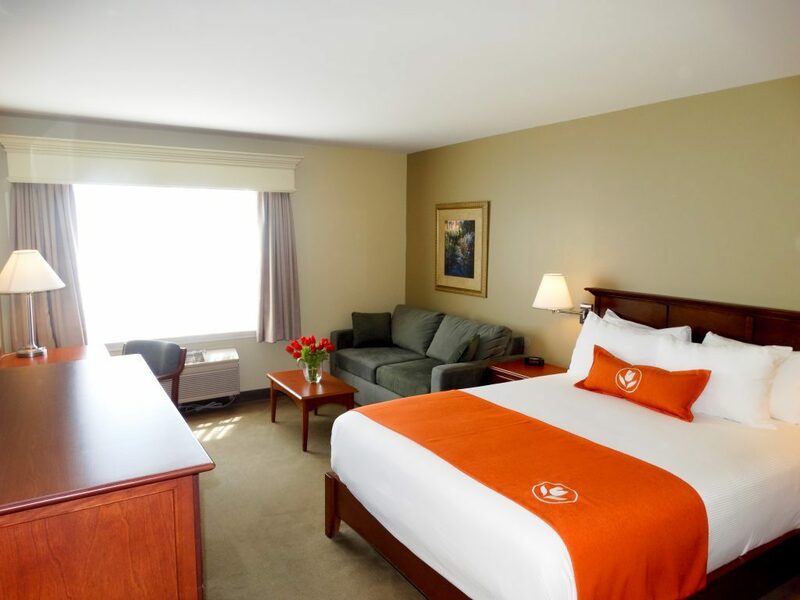 Affordable Hotels and Suites in New Brunswick - Book Your Stay Today! 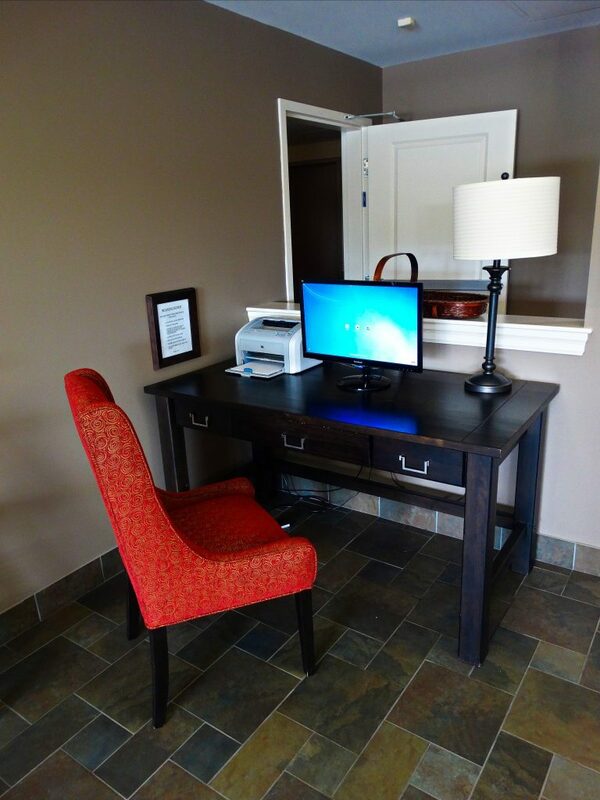 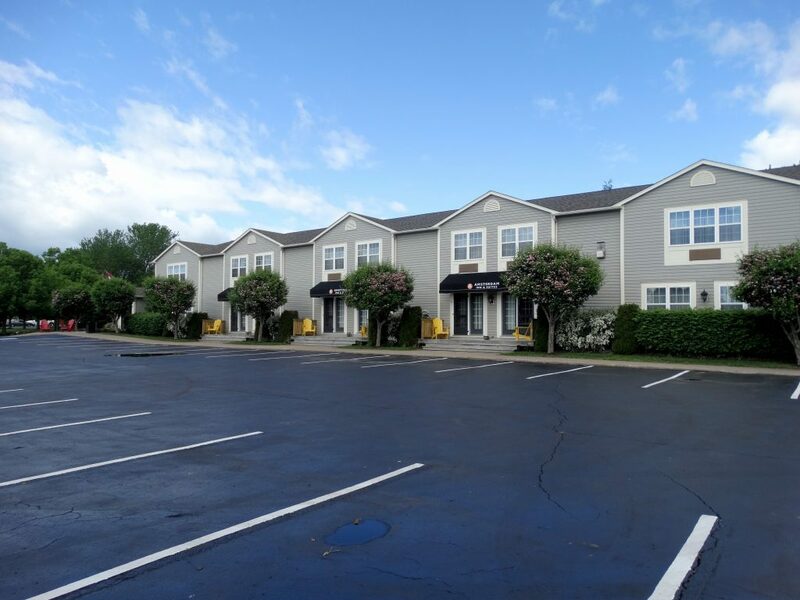 Unlimited High-Speed Wireless Internet keeping you connected to your office, clients and family. 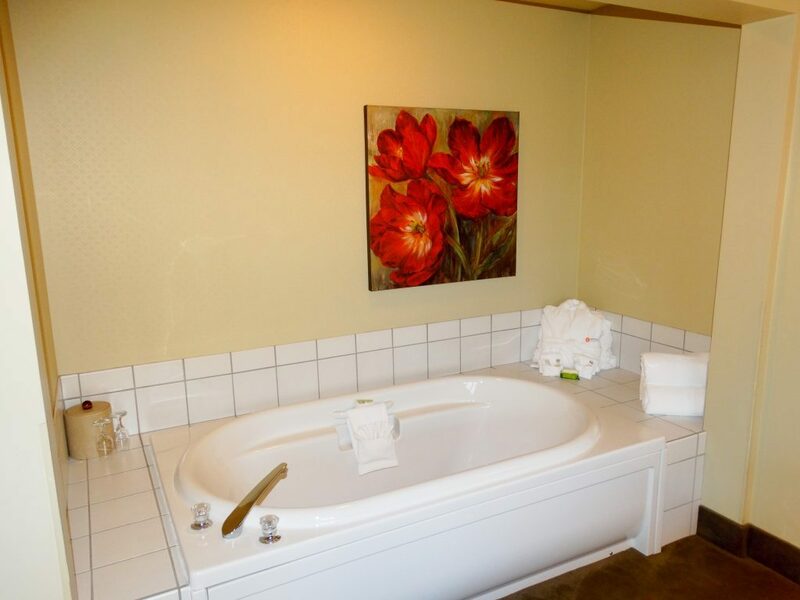 Morning newspaper so you can catch up on world events. 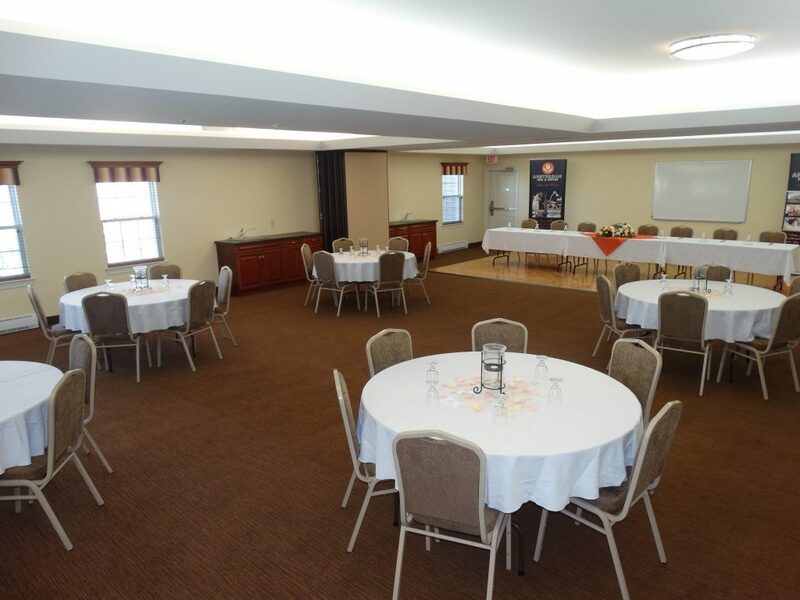 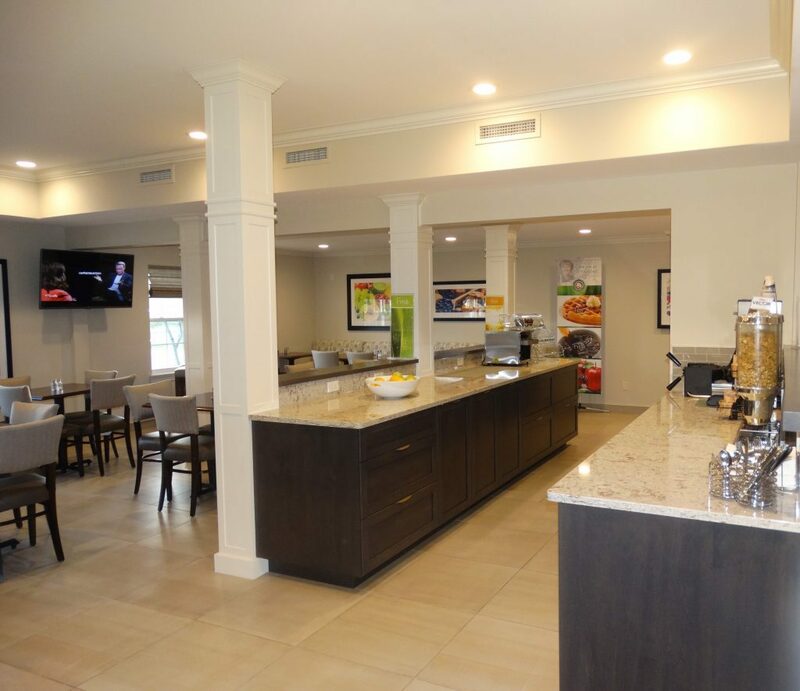 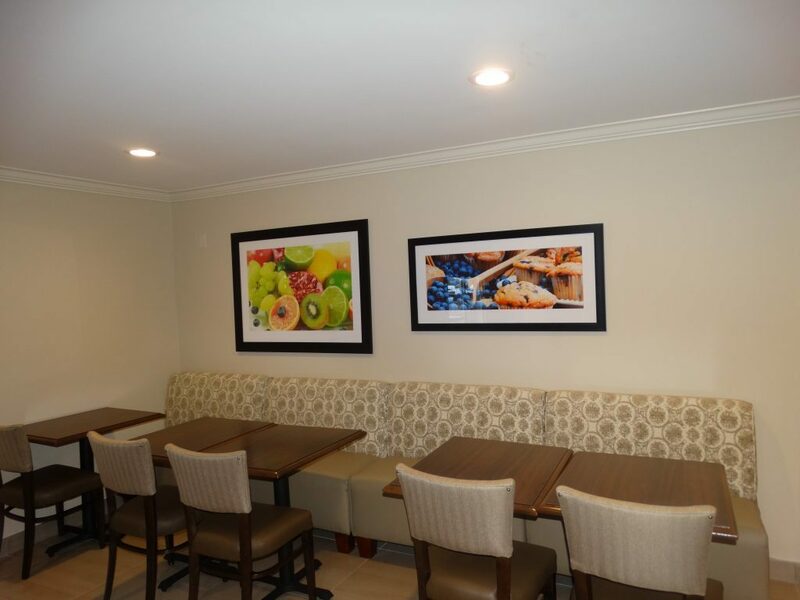 Conference and banquet facilities with audio/visual equipment and food services/catering so you can deliver the perfect presentation or meeting. 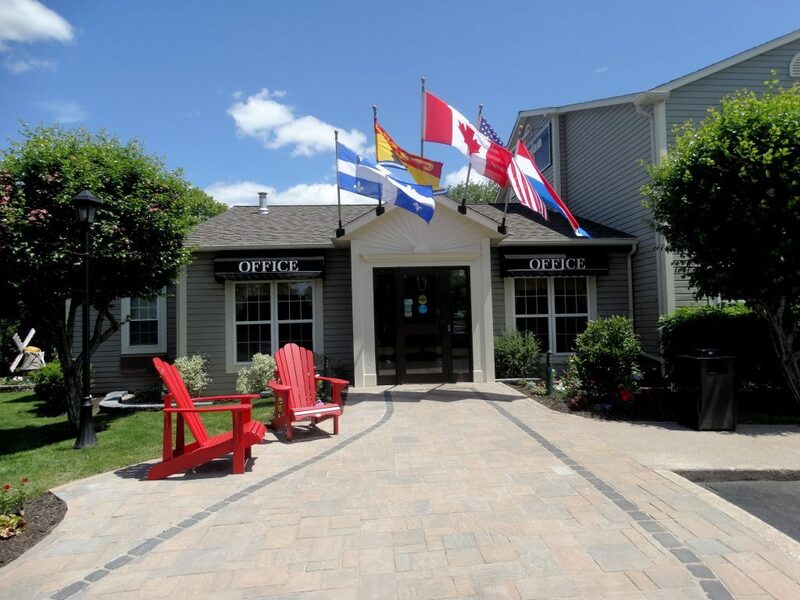 Photocopy, fax, scanning and mail services so you can produce and send important business documents on time. 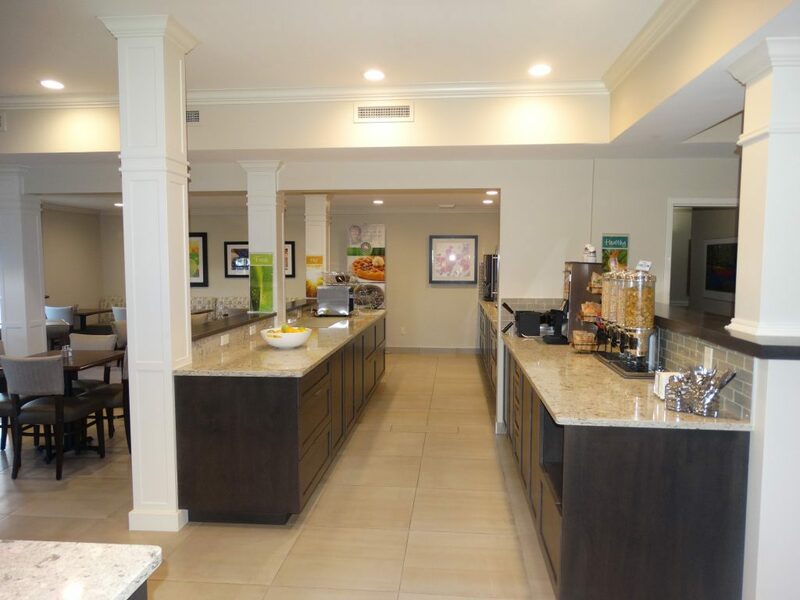 Deluxe hot breakfast with a wide variety of hot and cold items giving you the fuel you need for your busy day. 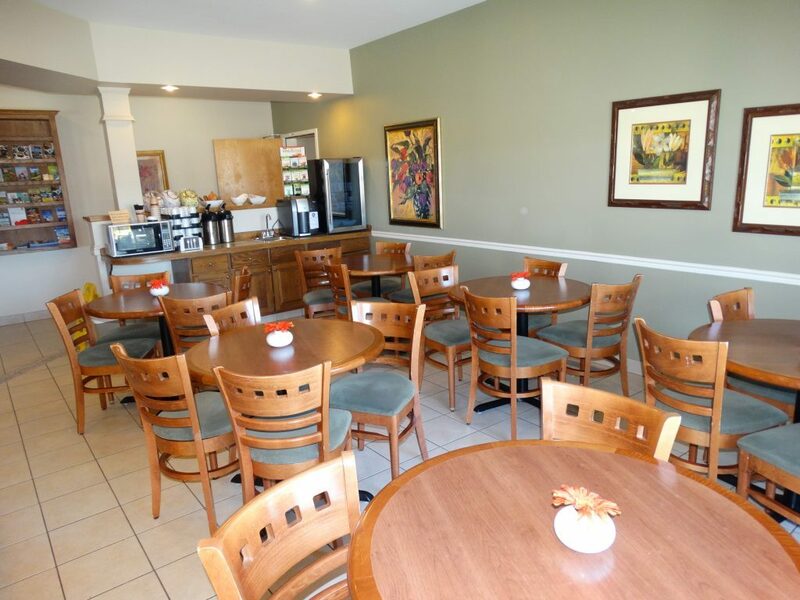 24-hour tea and coffee service So you can take a well-earned break and re-energize. 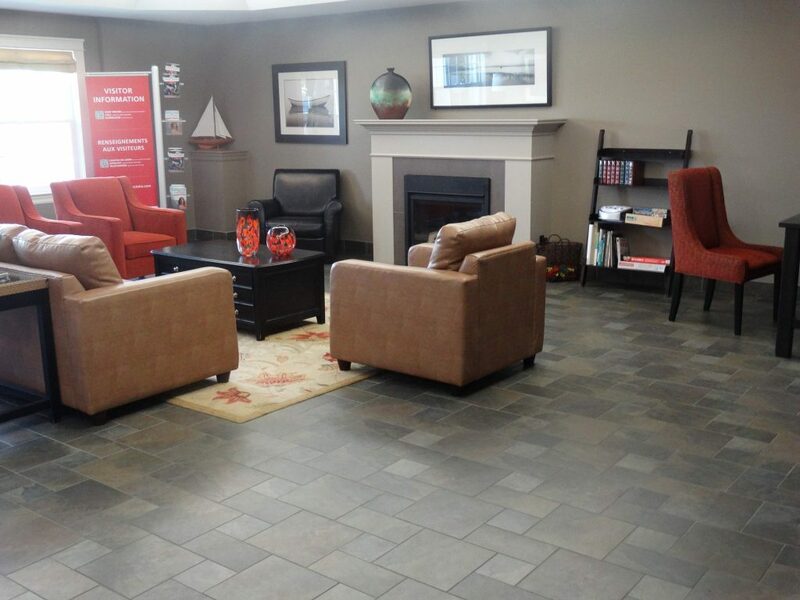 Free local and 1-800 calls so you can stay in touch with colleagues and clients. 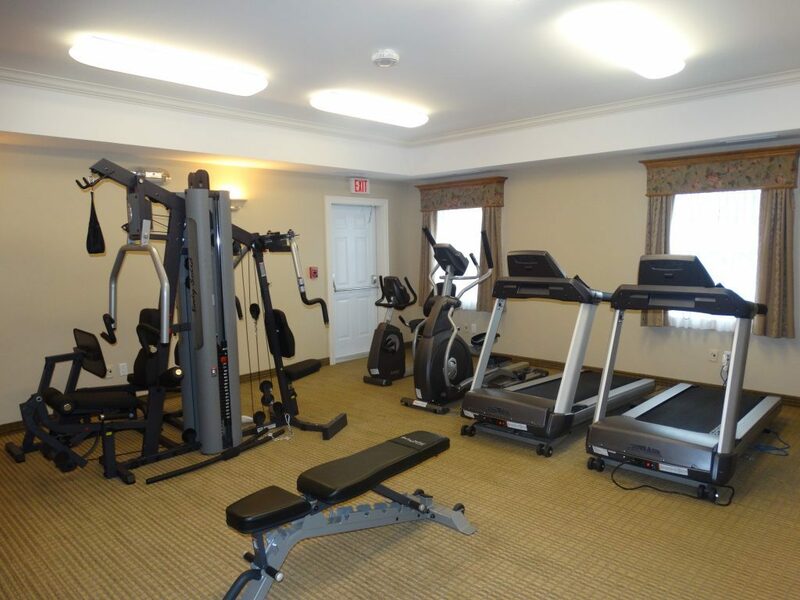 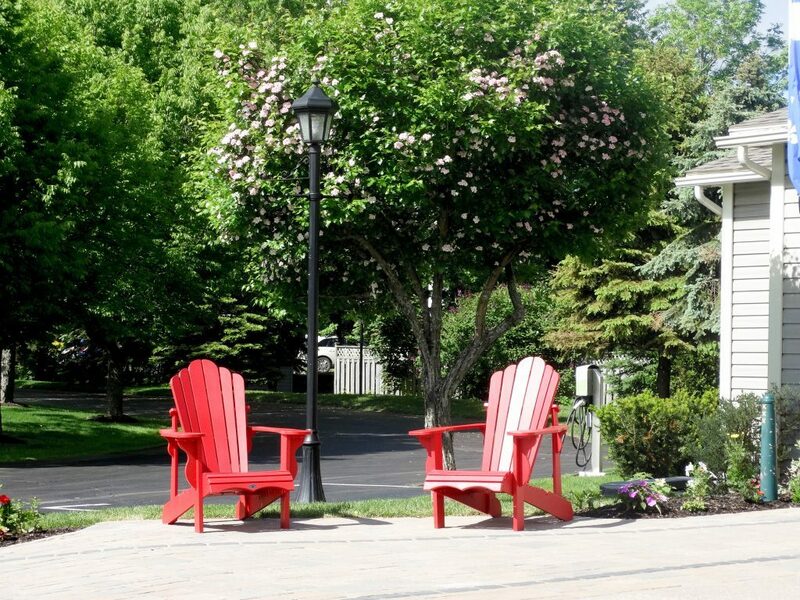 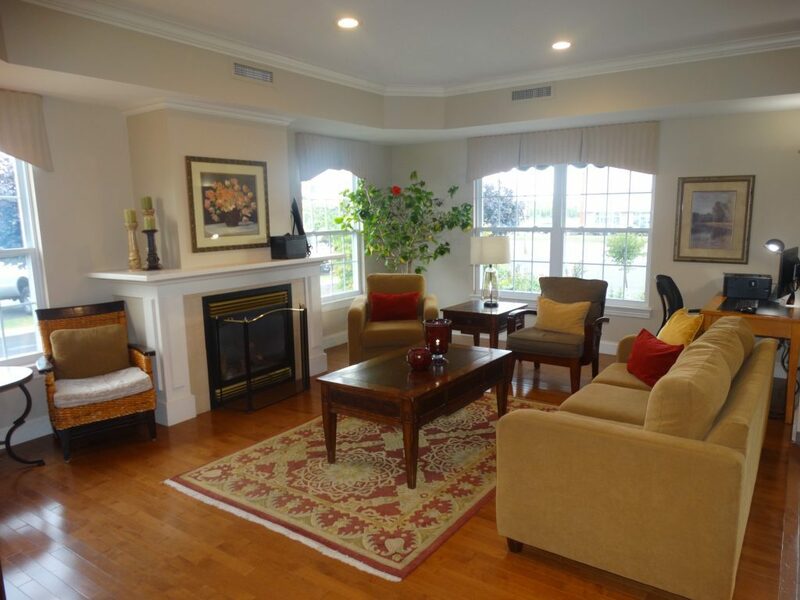 Nearby walking trails all perfect for relaxation and reflection after a hectic workday. 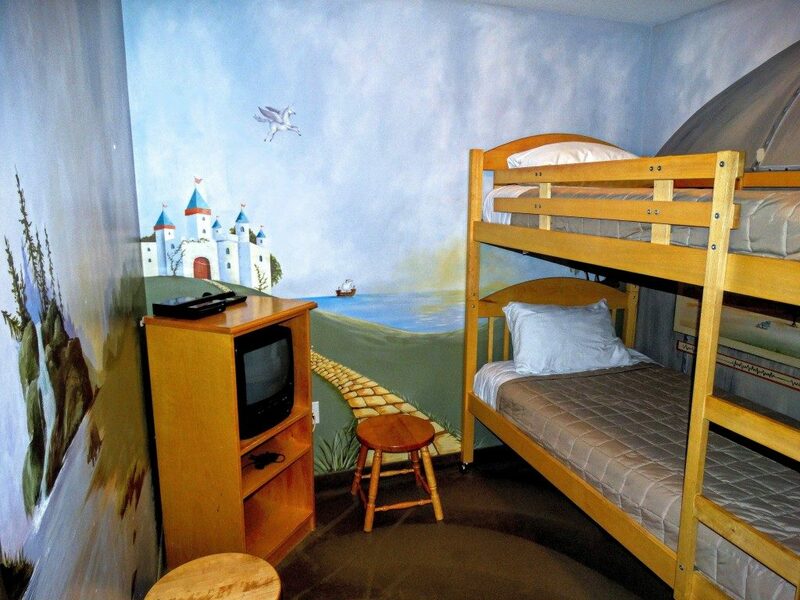 Children 12 and under stay free a perfect reason to bring the whole family and mix pleasure with your business. 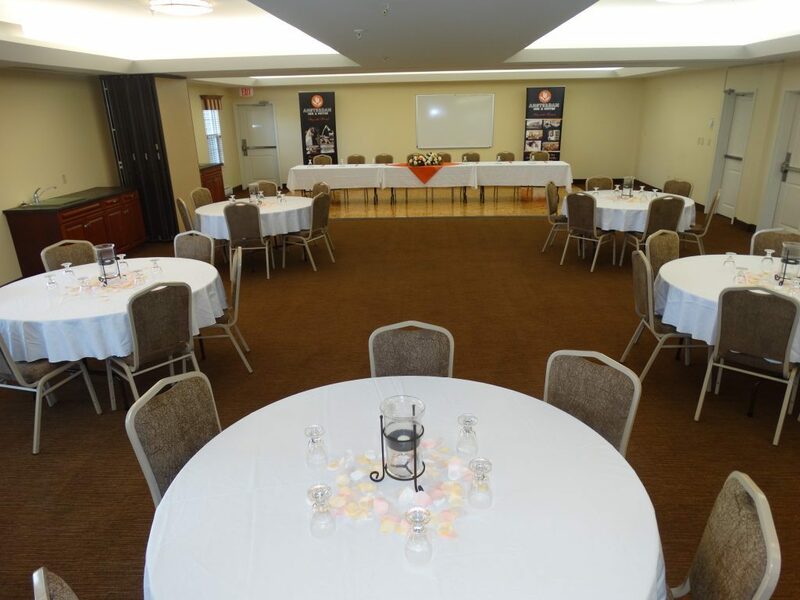 Conference and banquet facilities with audio/visual equipment and foodservices/catering so you can deliver the perfect presentation or meeting. 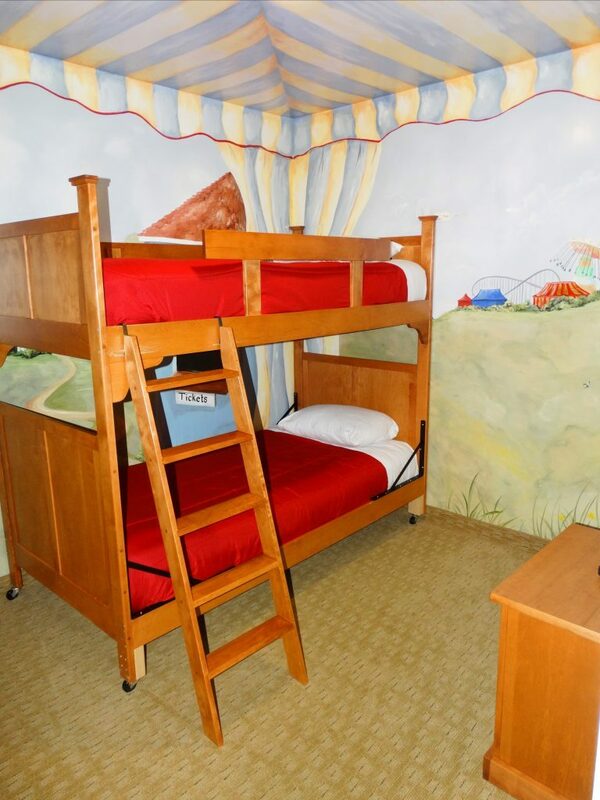 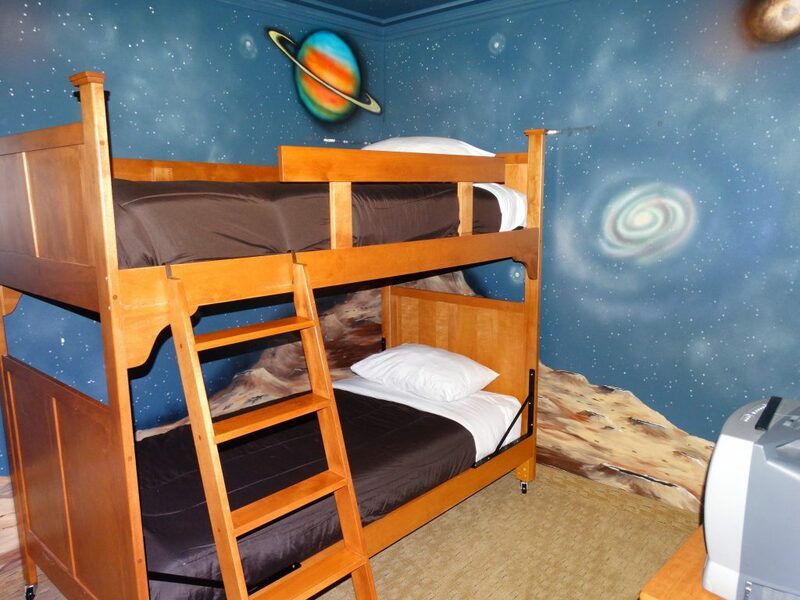 Children 12 and under stay free, a perfect reason to bring the whole family and mix pleasure with your business.